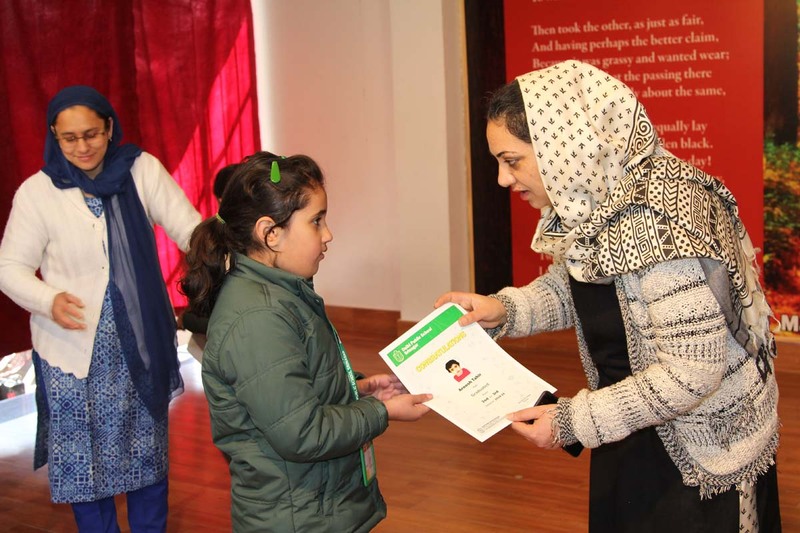 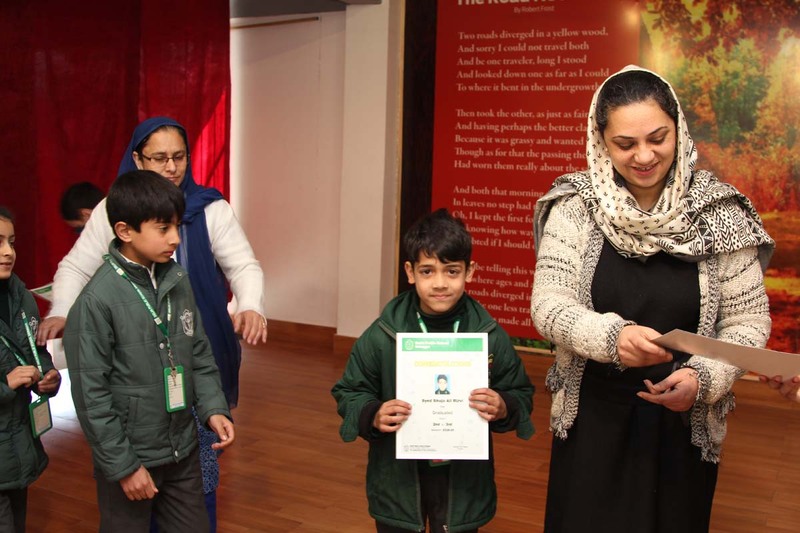 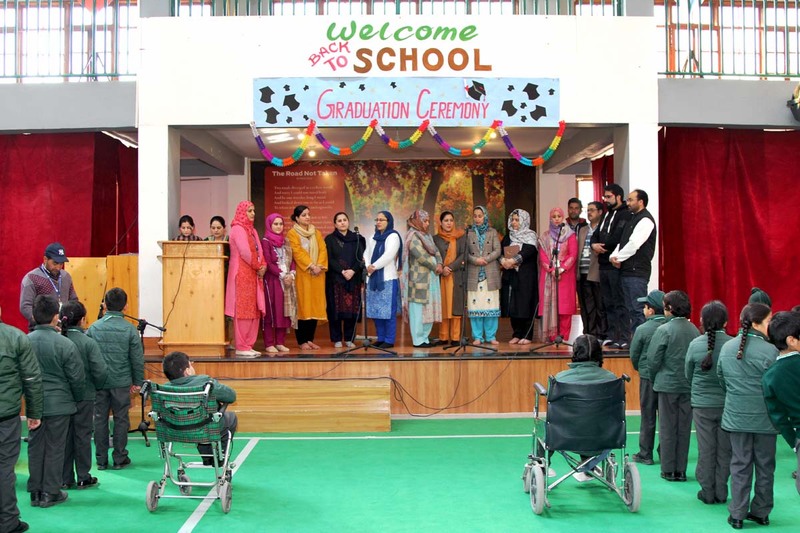 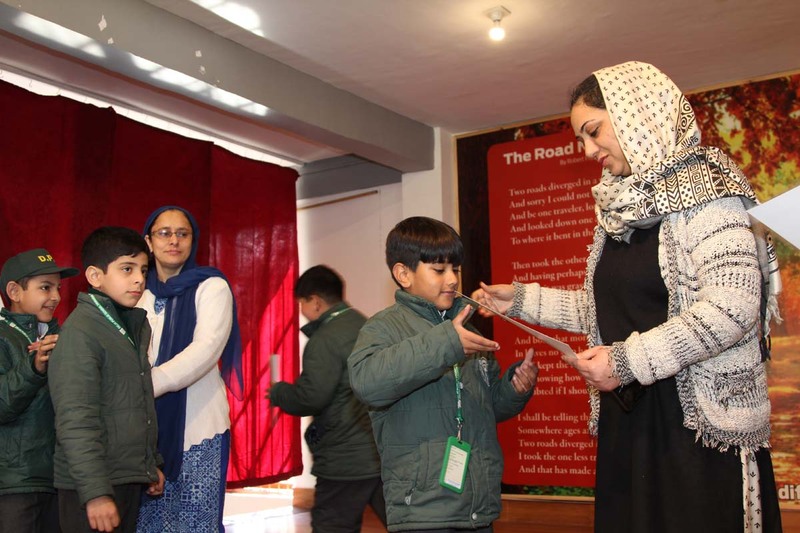 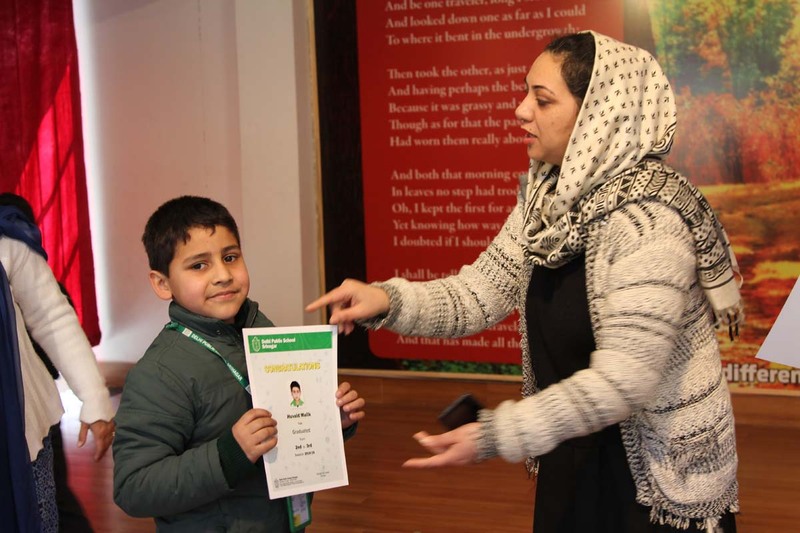 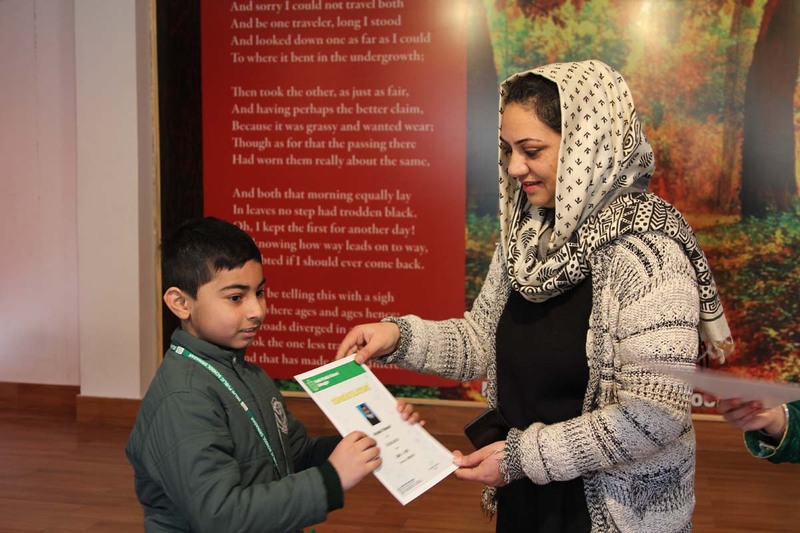 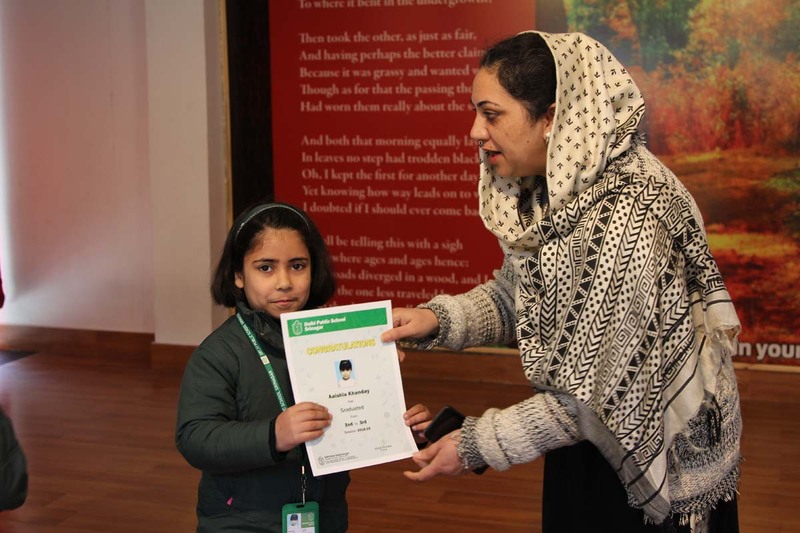 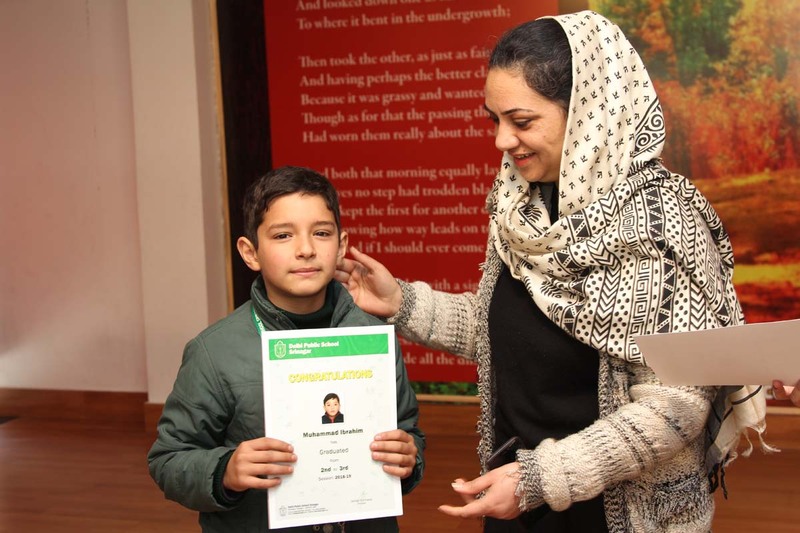 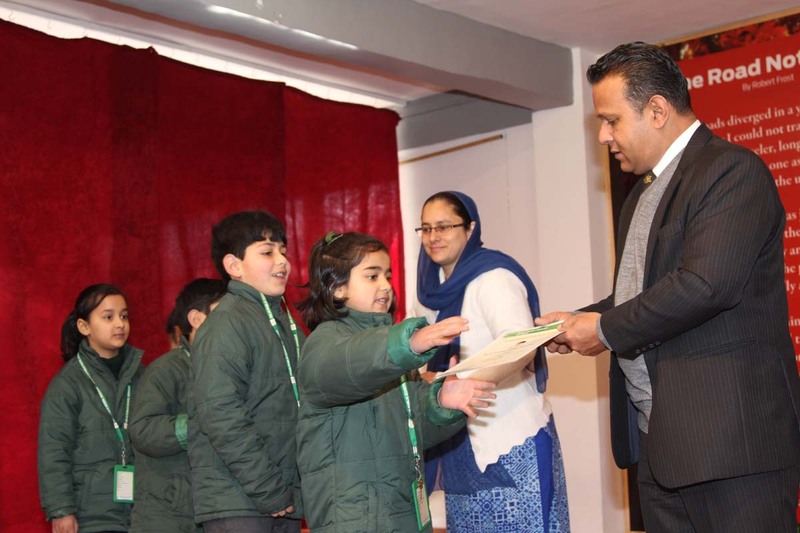 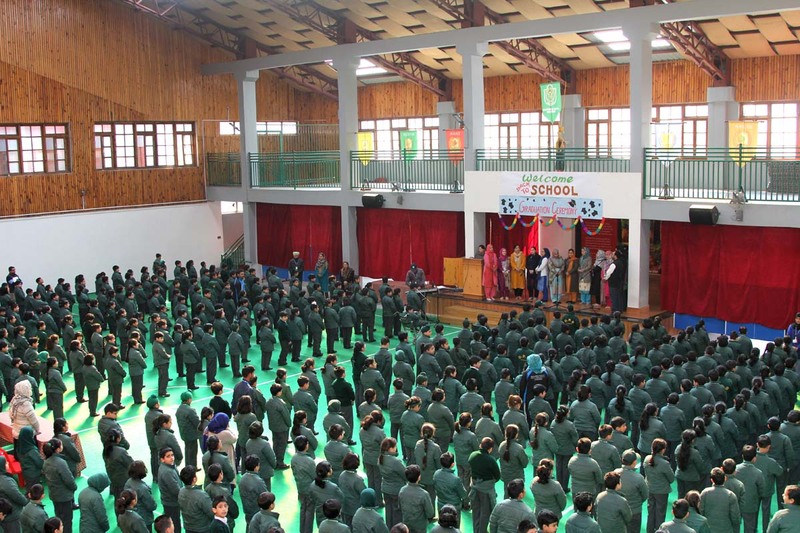 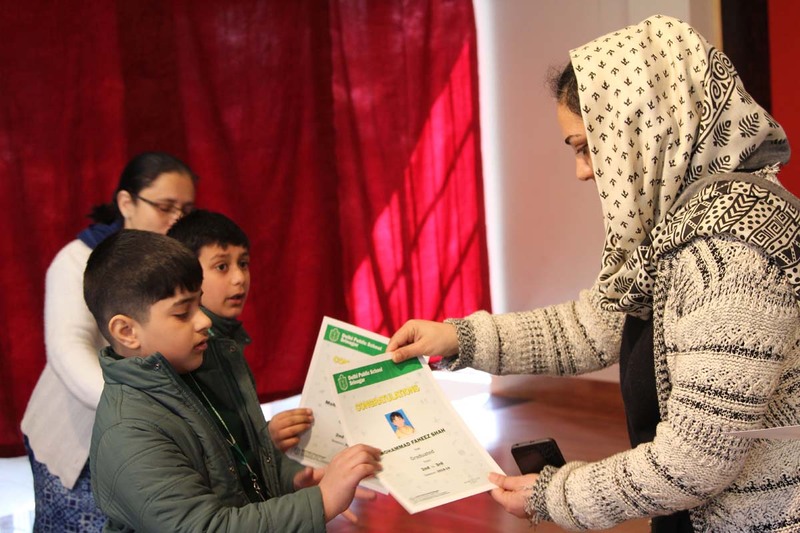 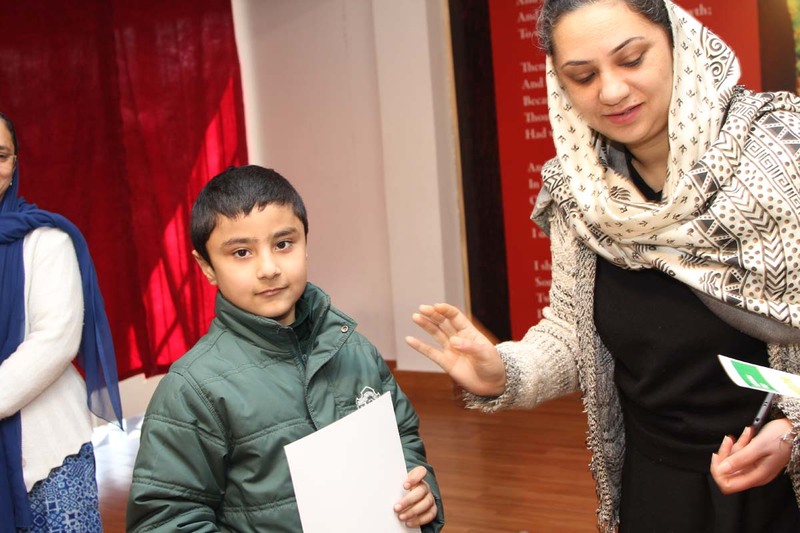 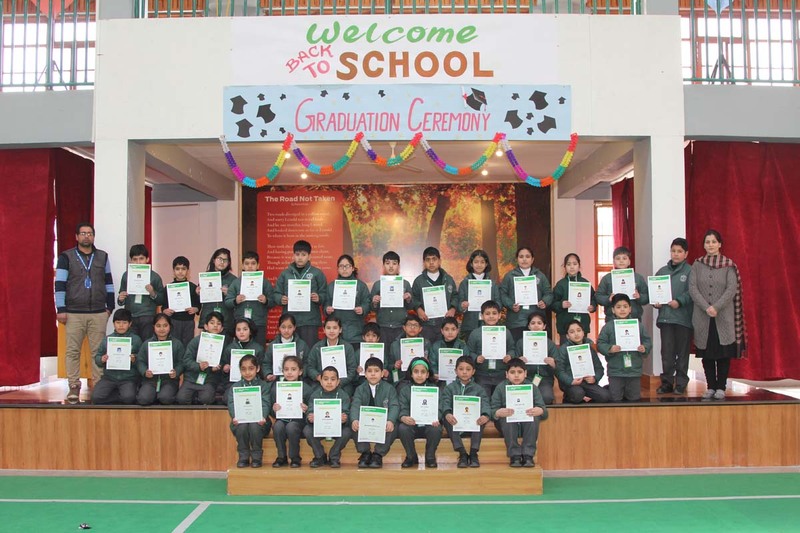 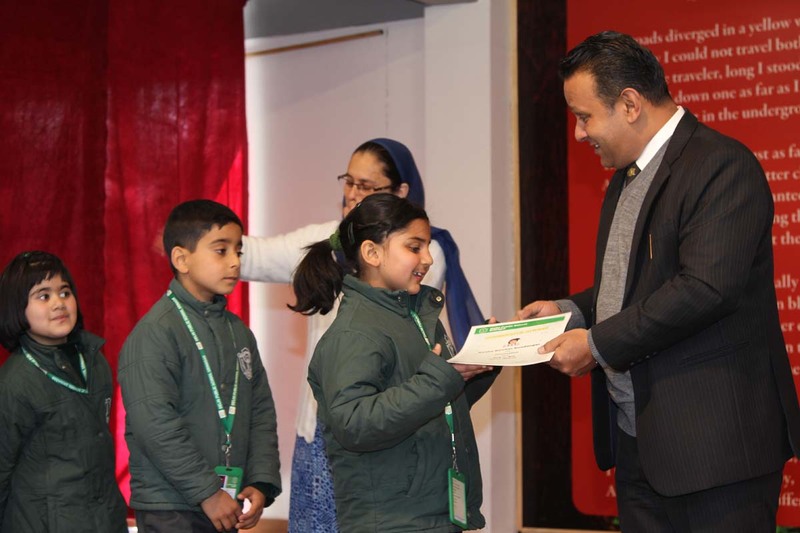 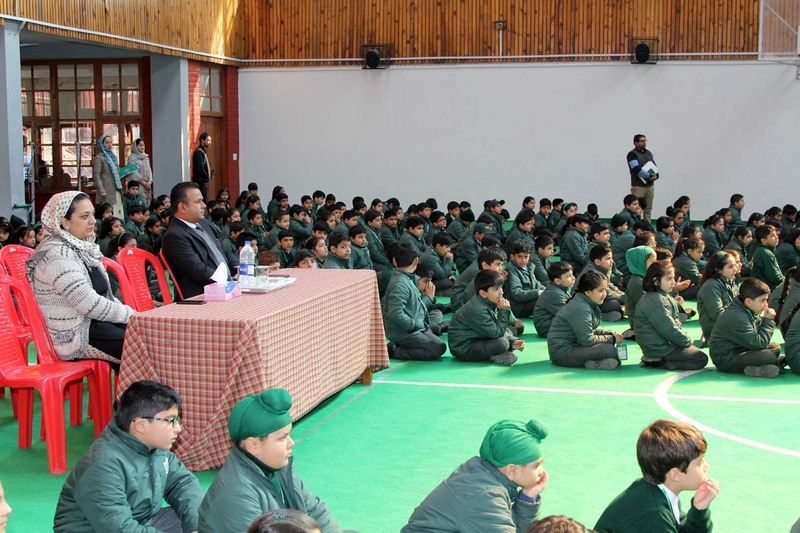 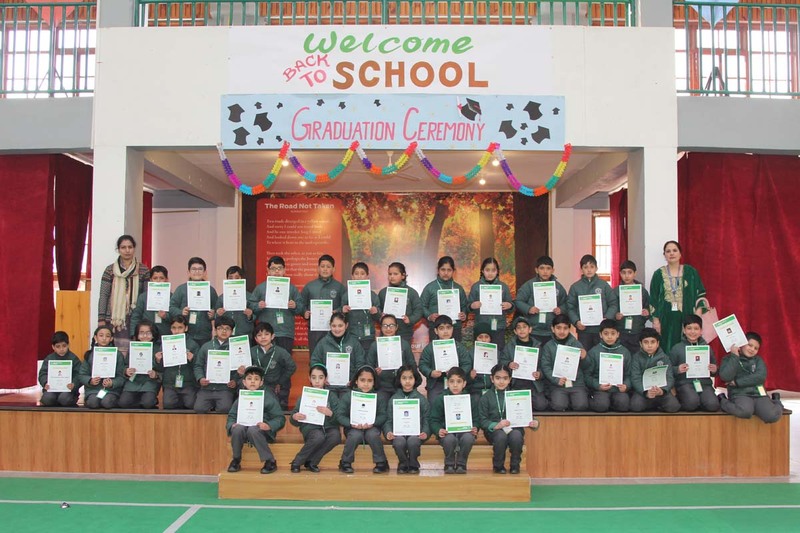 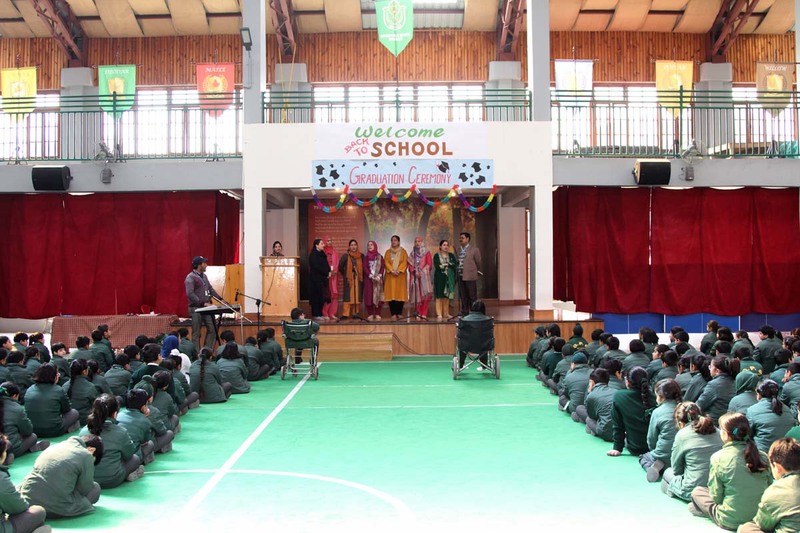 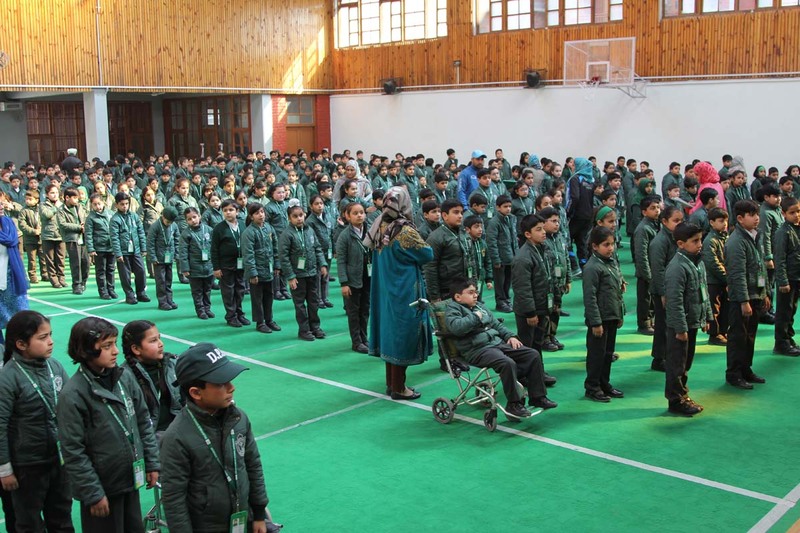 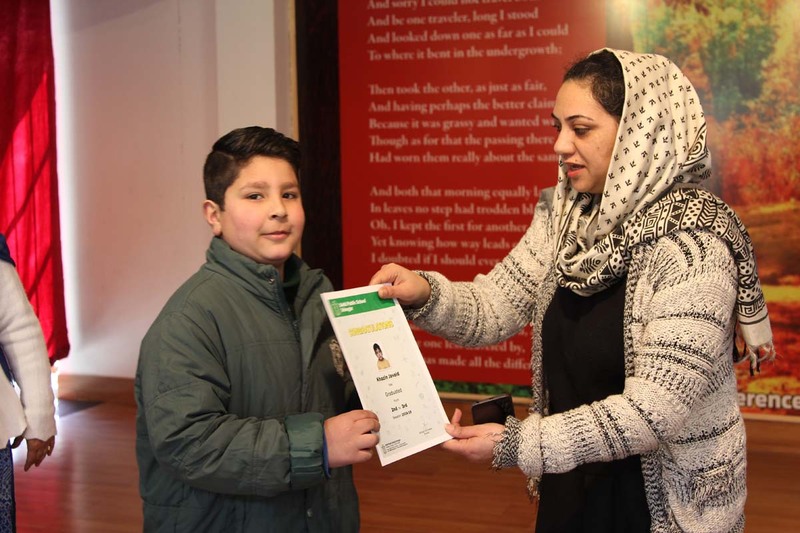 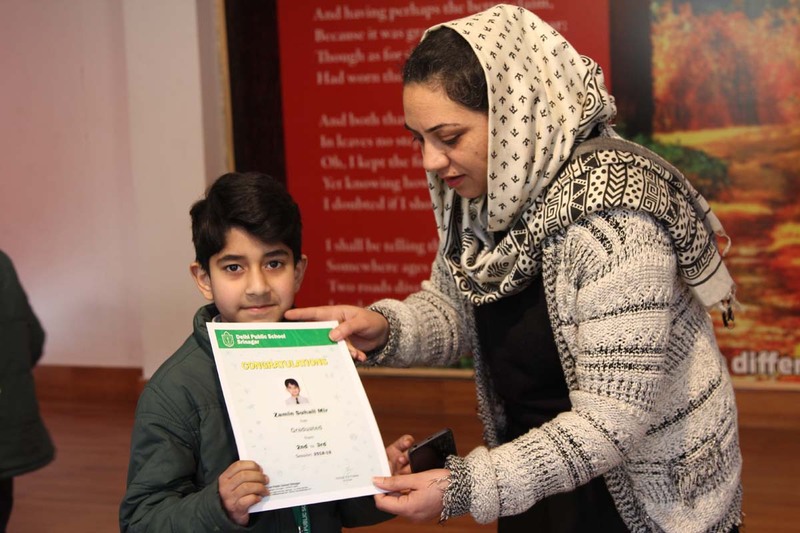 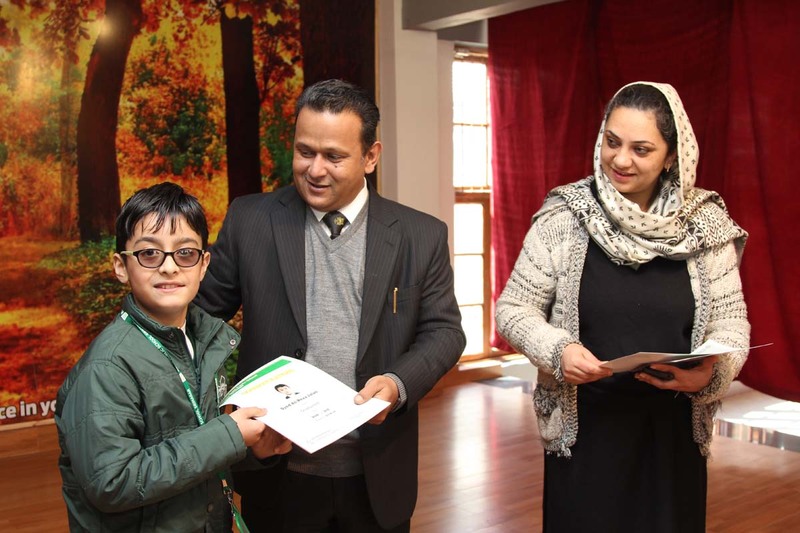 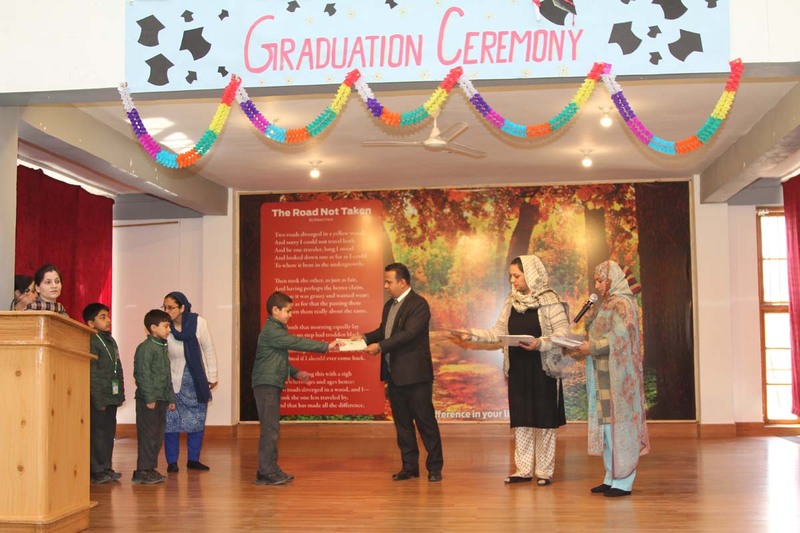 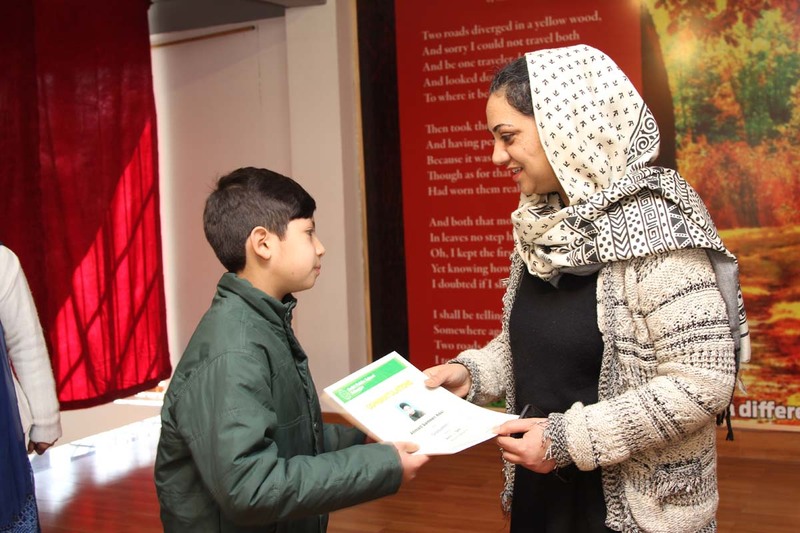 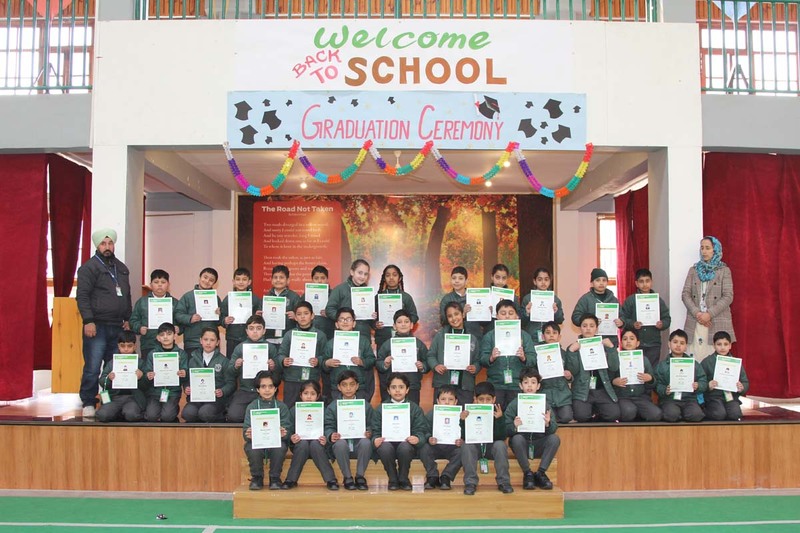 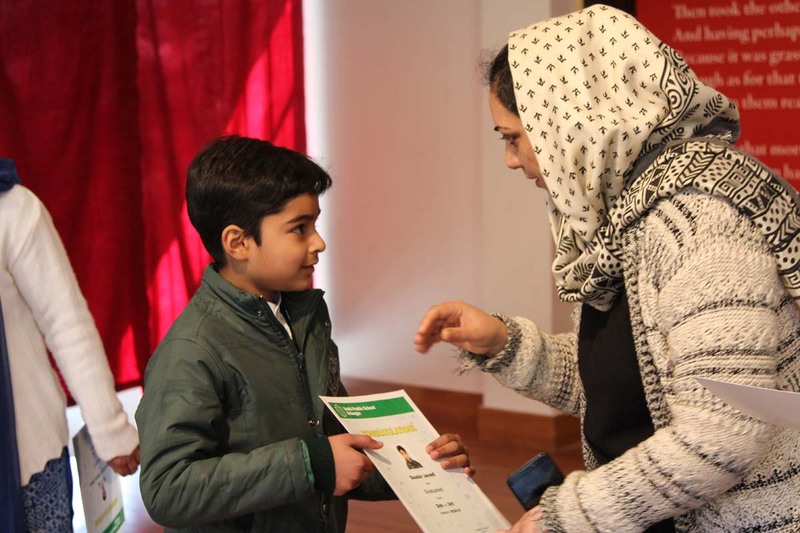 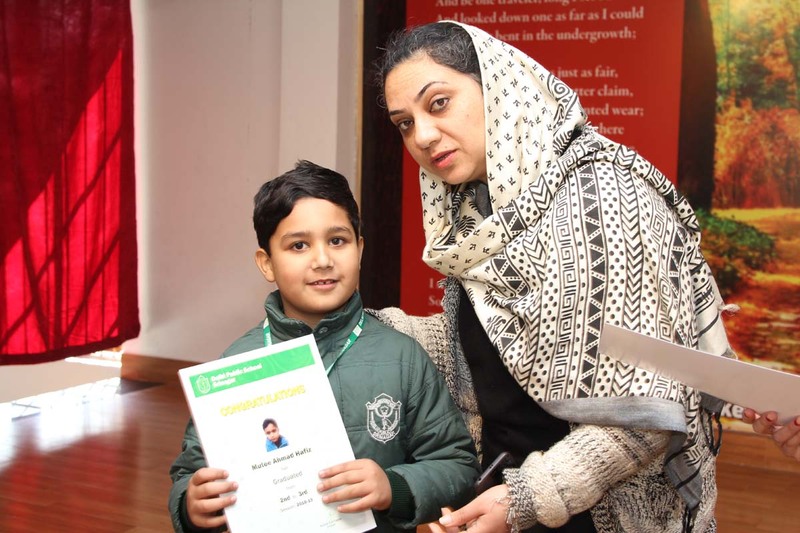 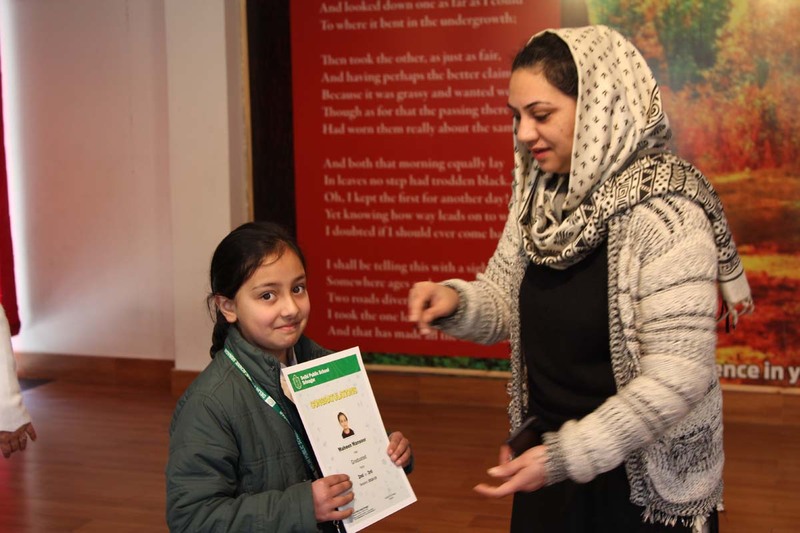 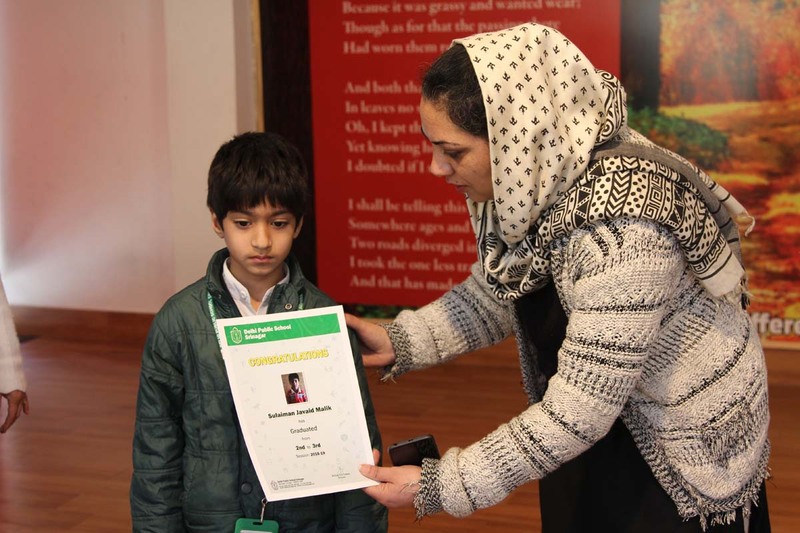 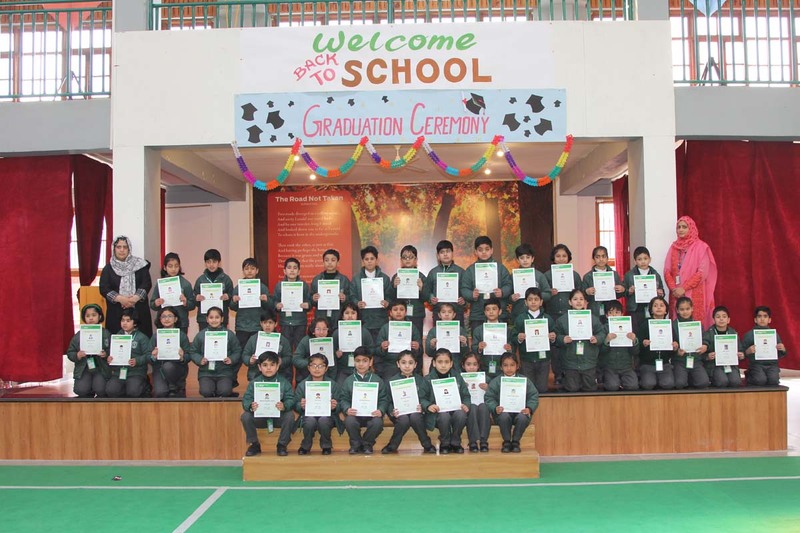 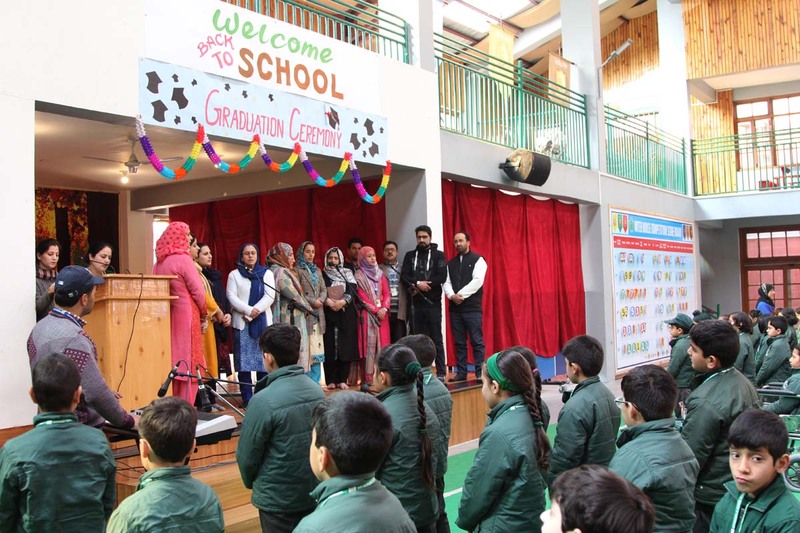 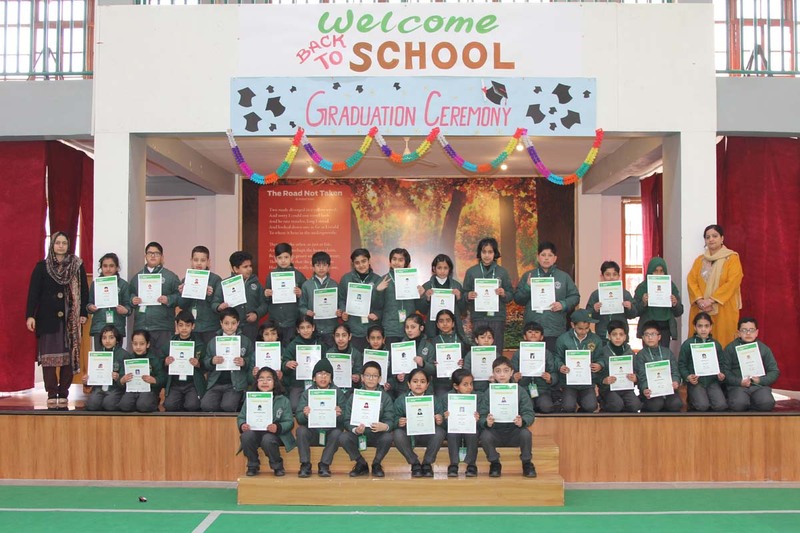 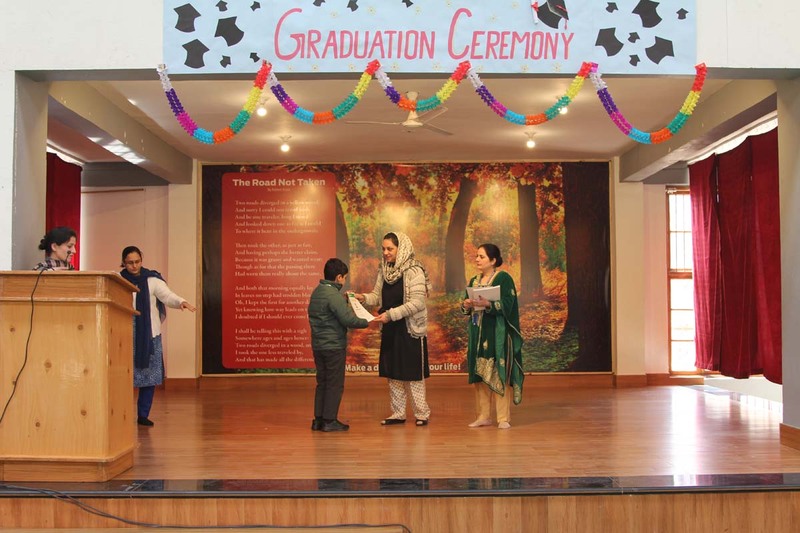 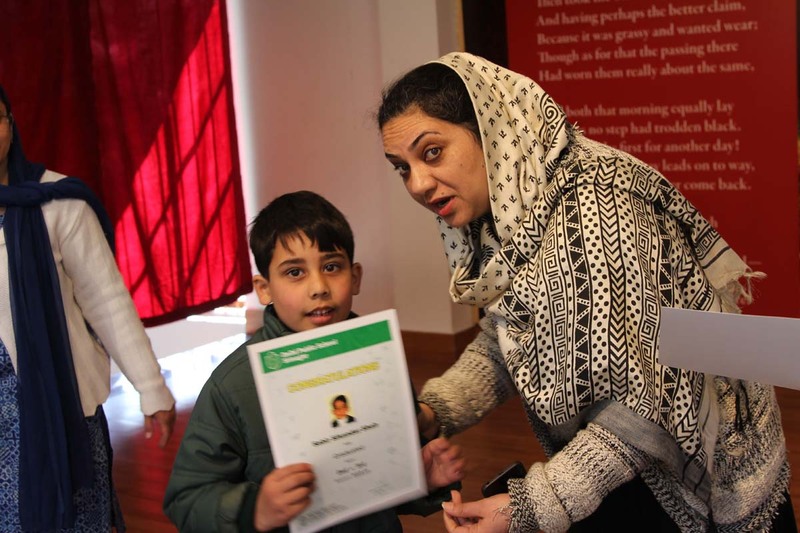 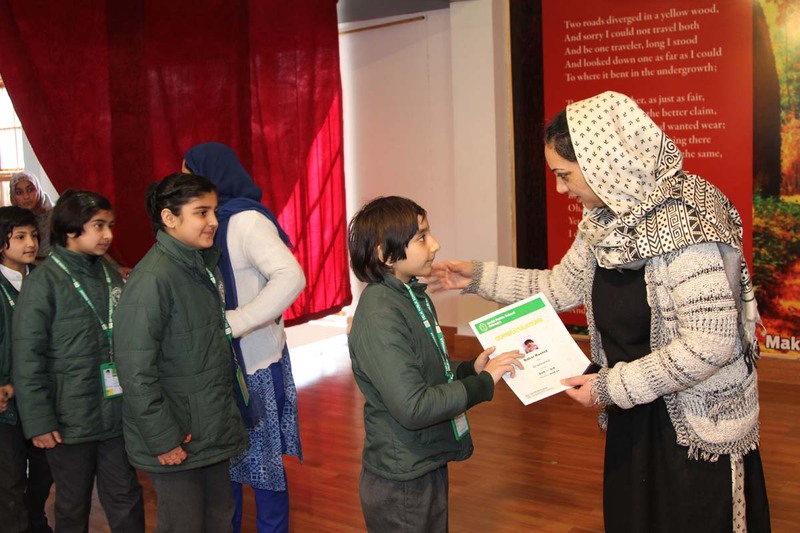 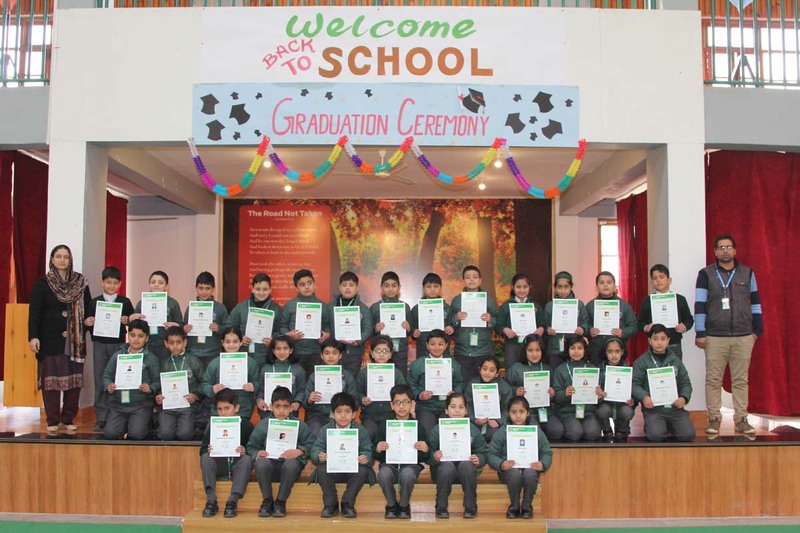 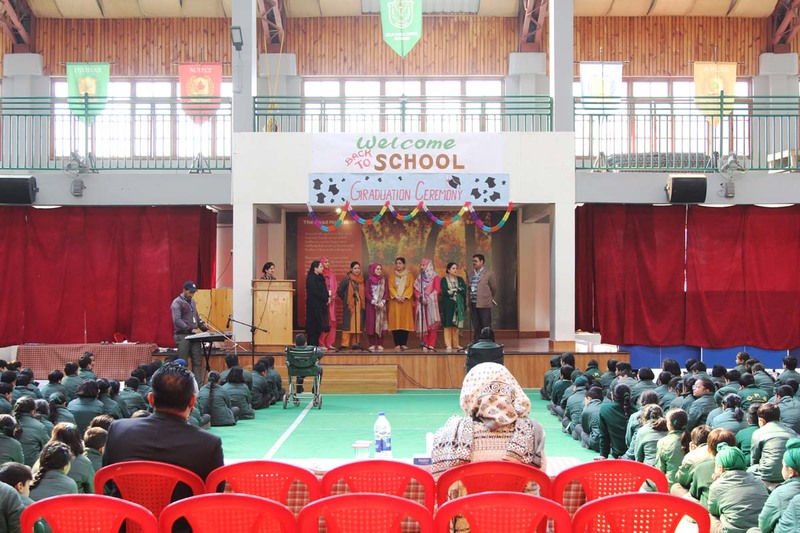 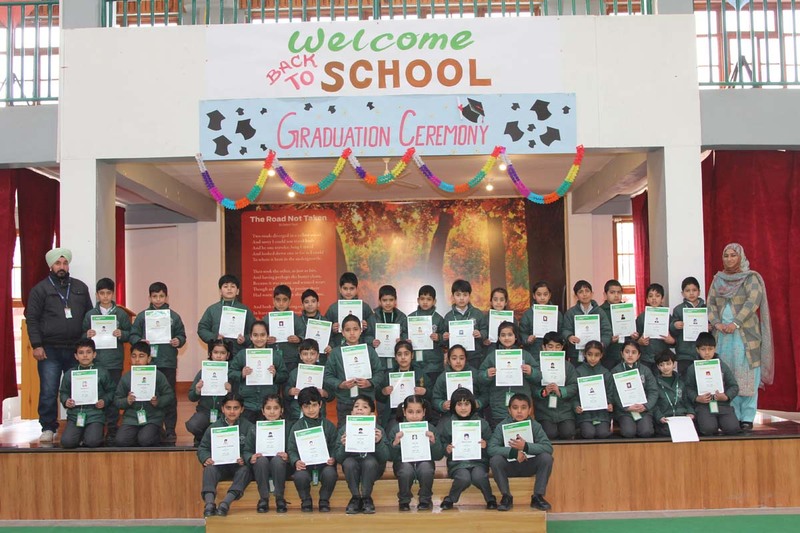 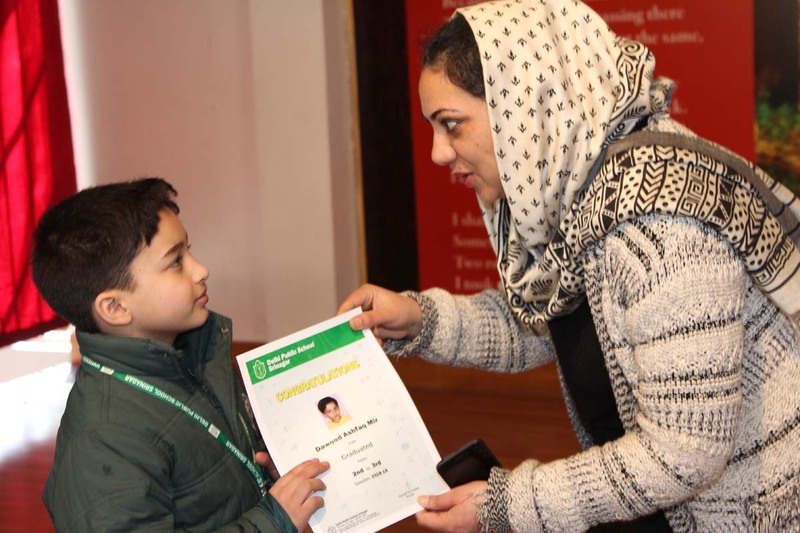 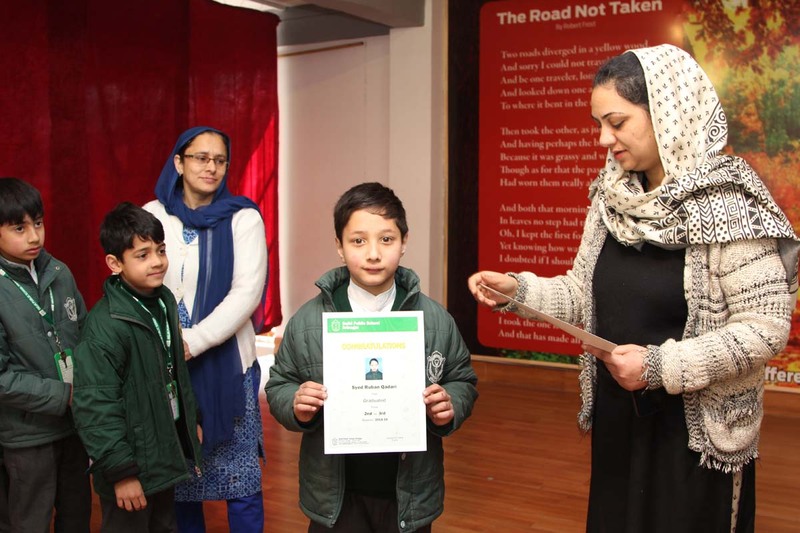 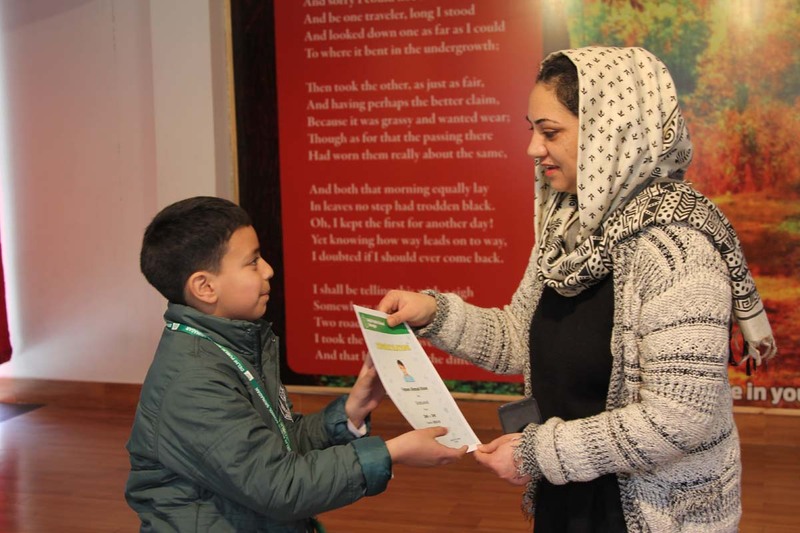 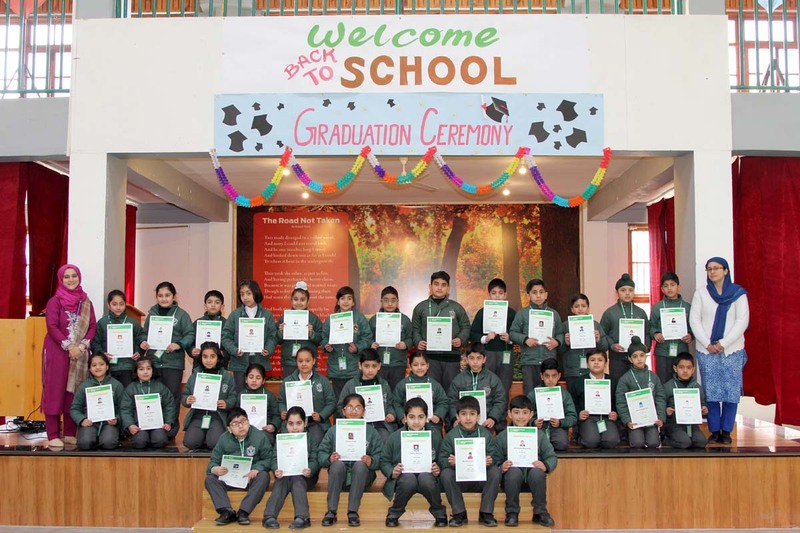 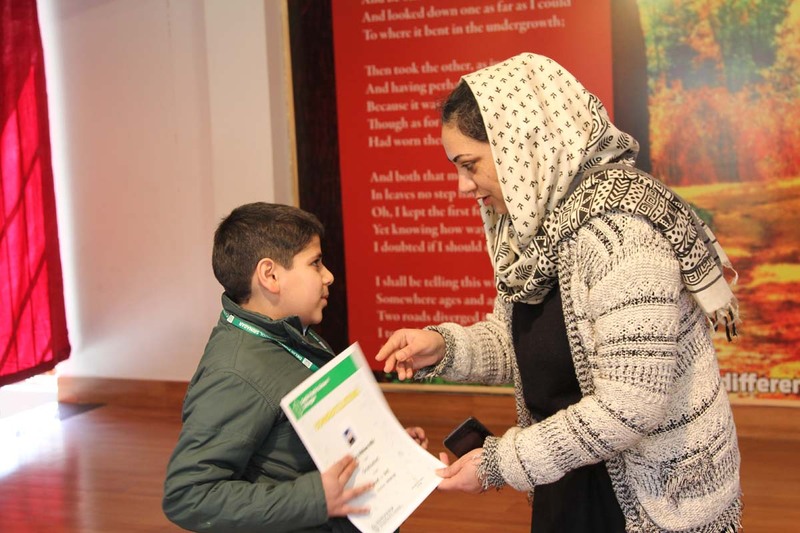 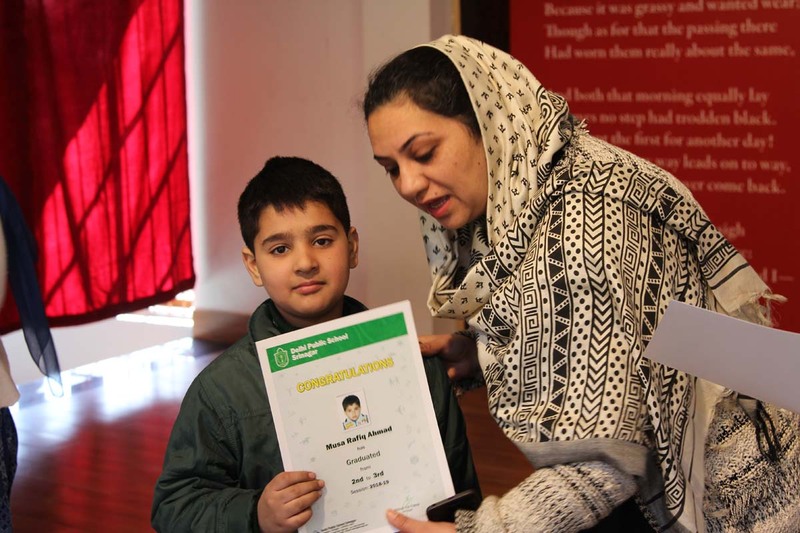 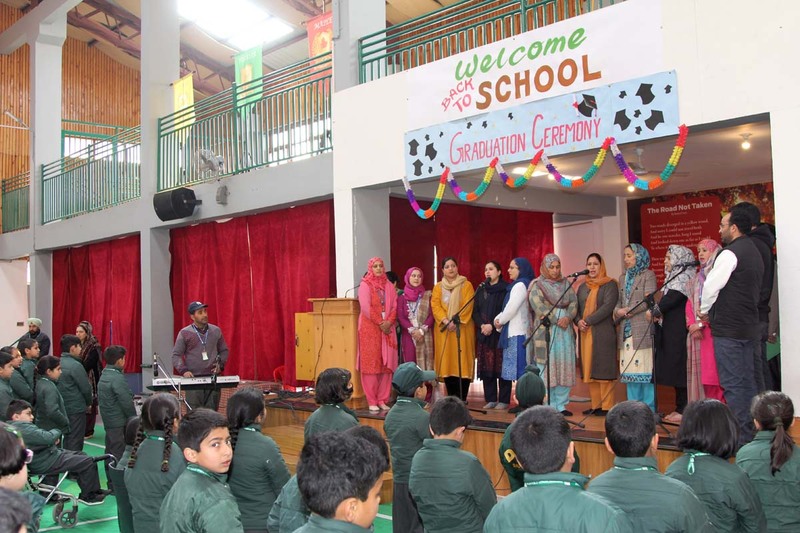 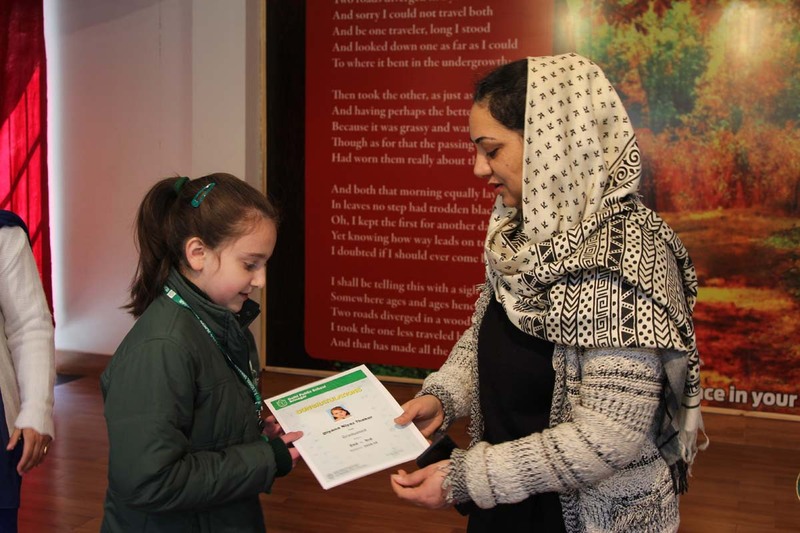 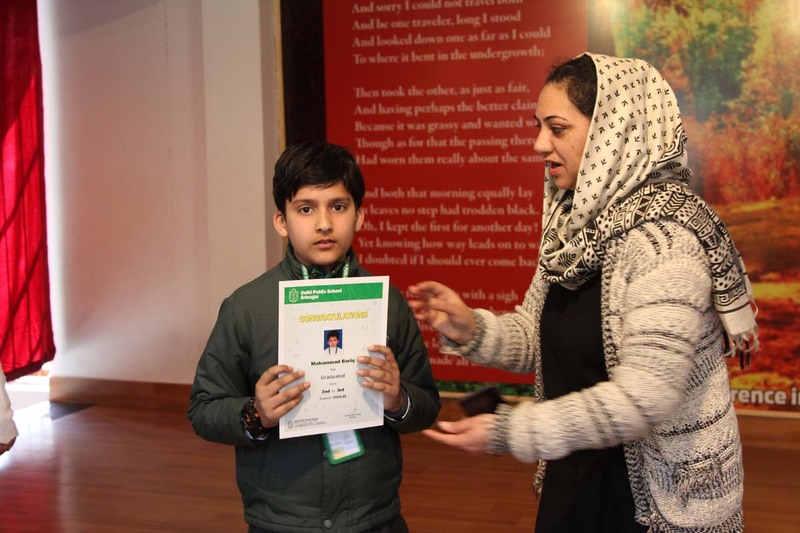 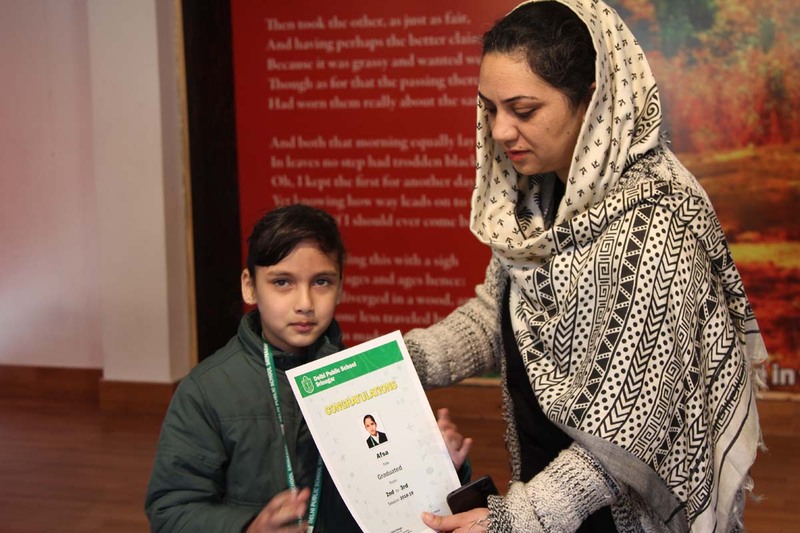 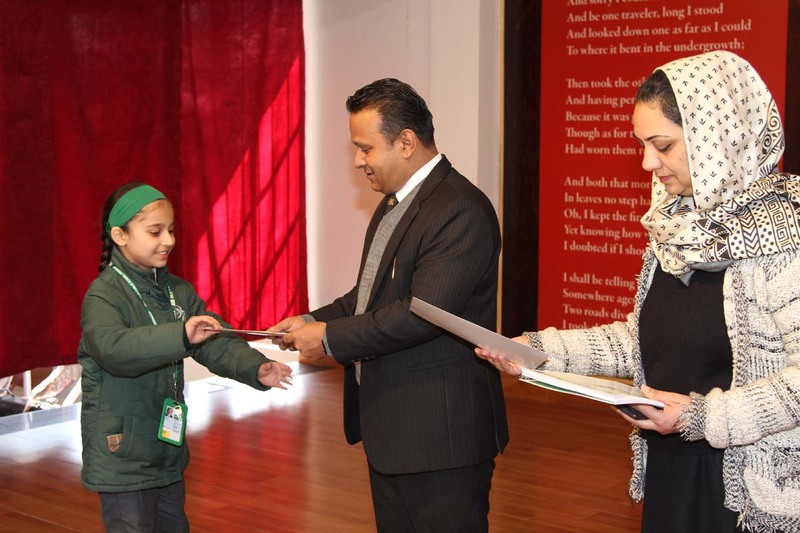 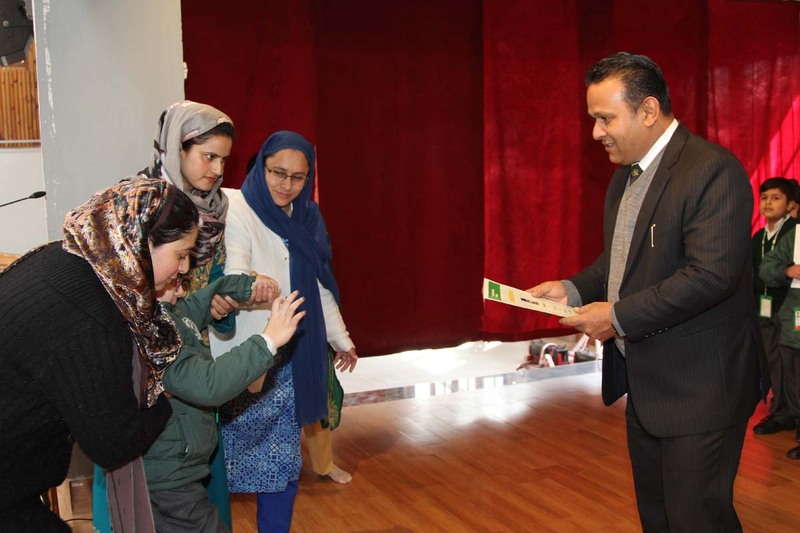 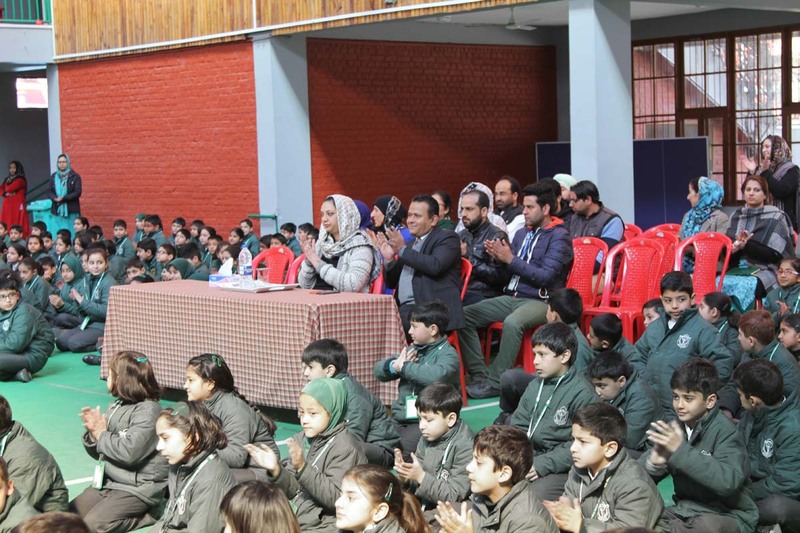 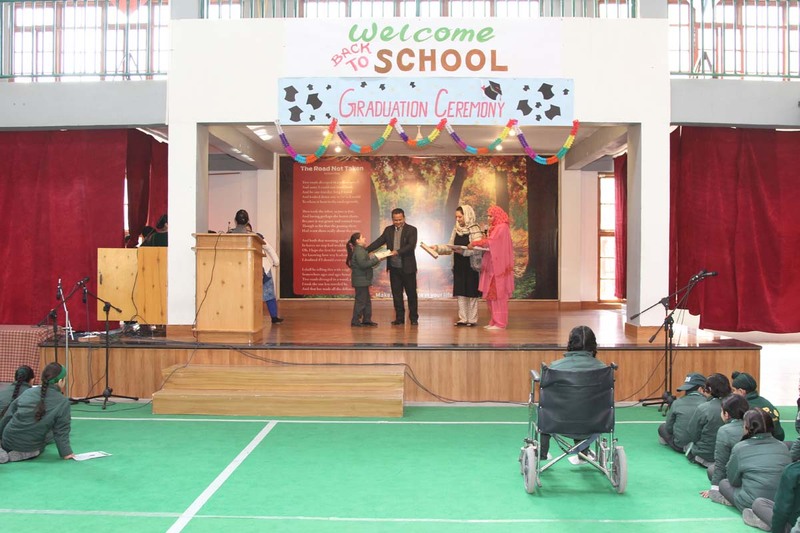 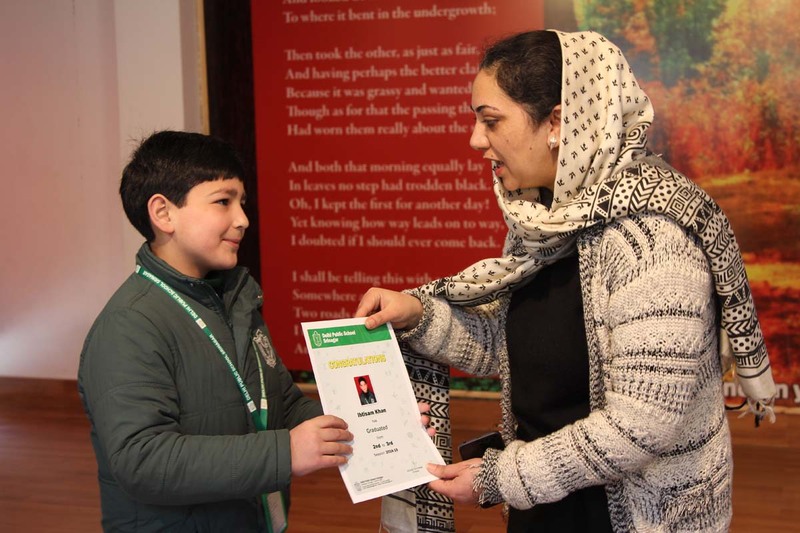 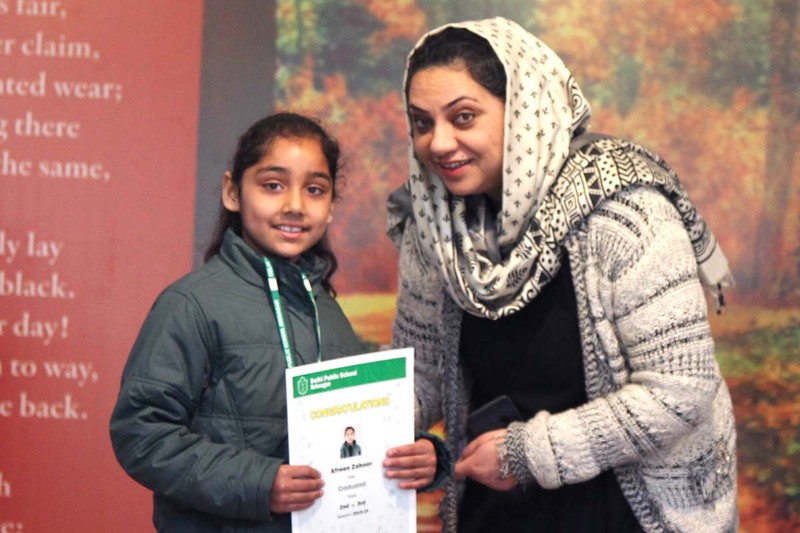 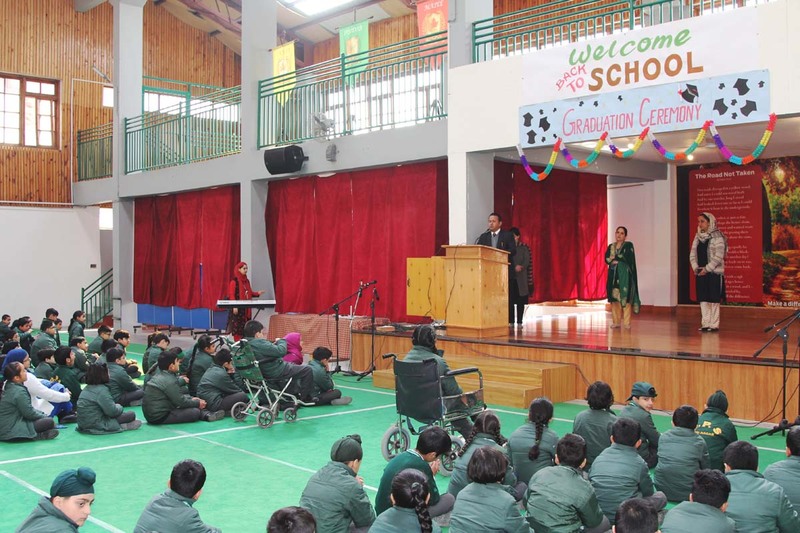 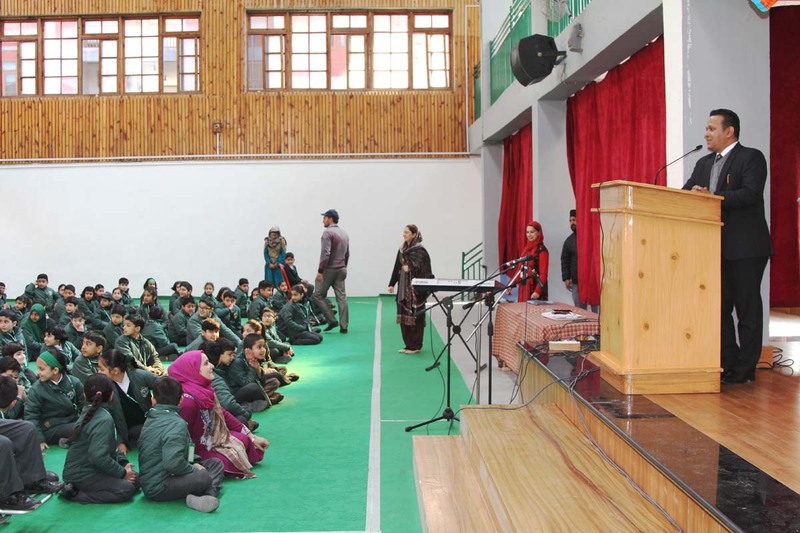 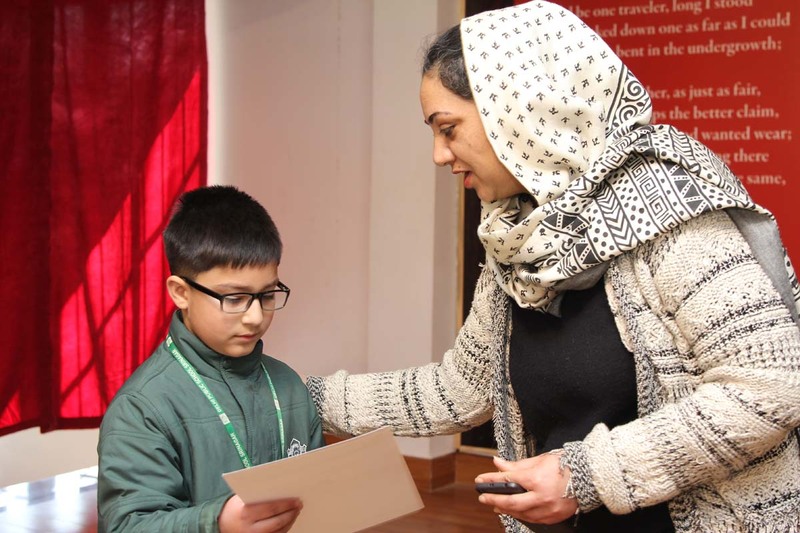 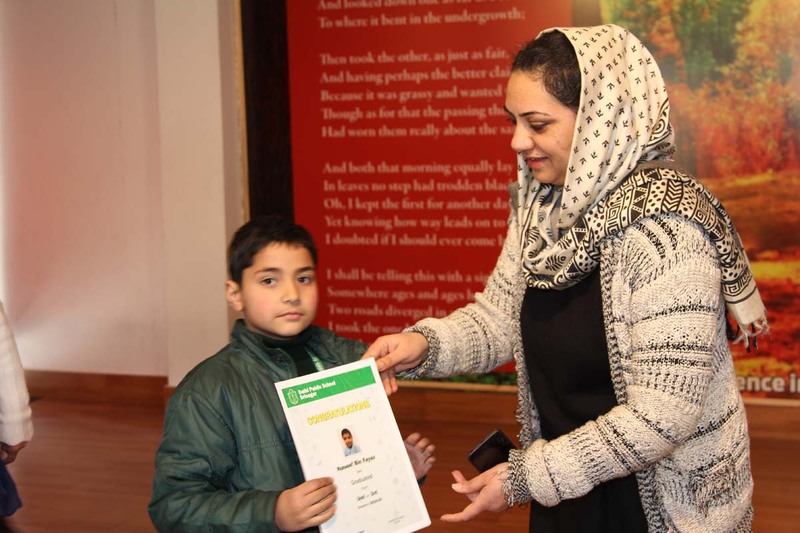 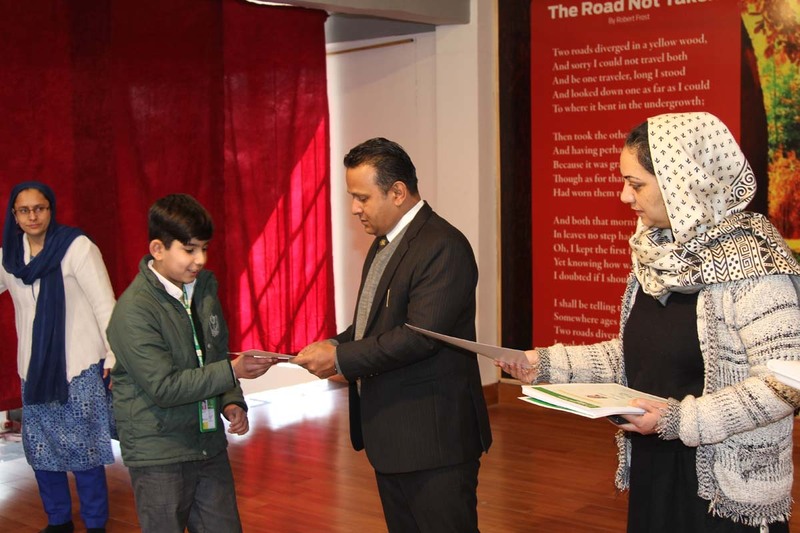 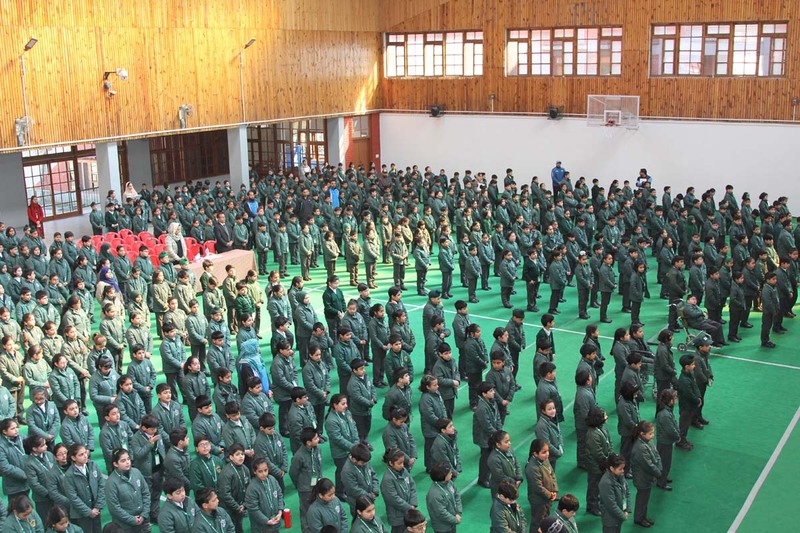 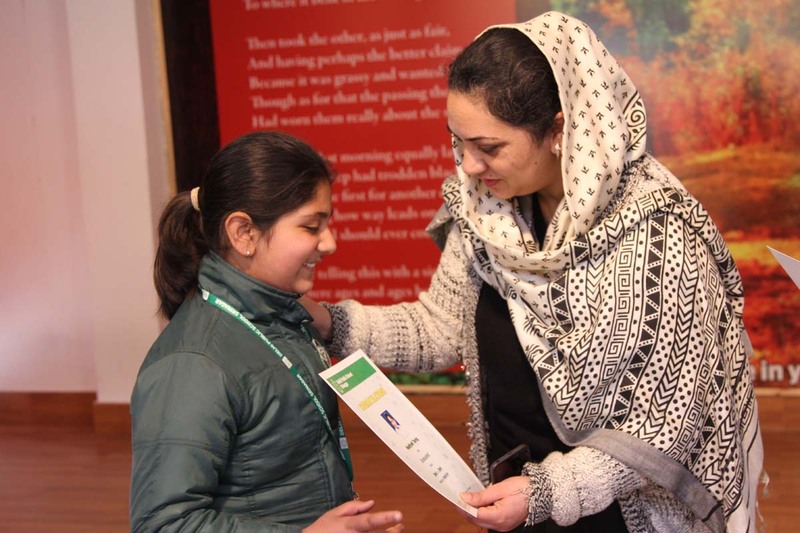 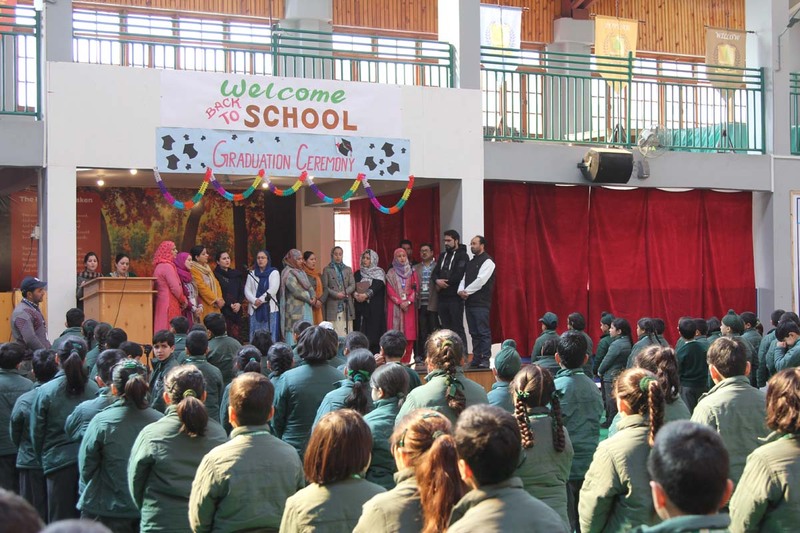 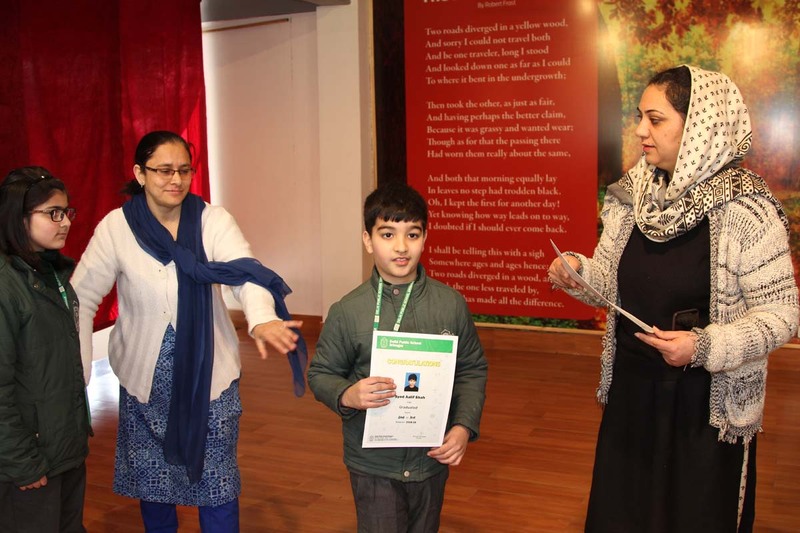 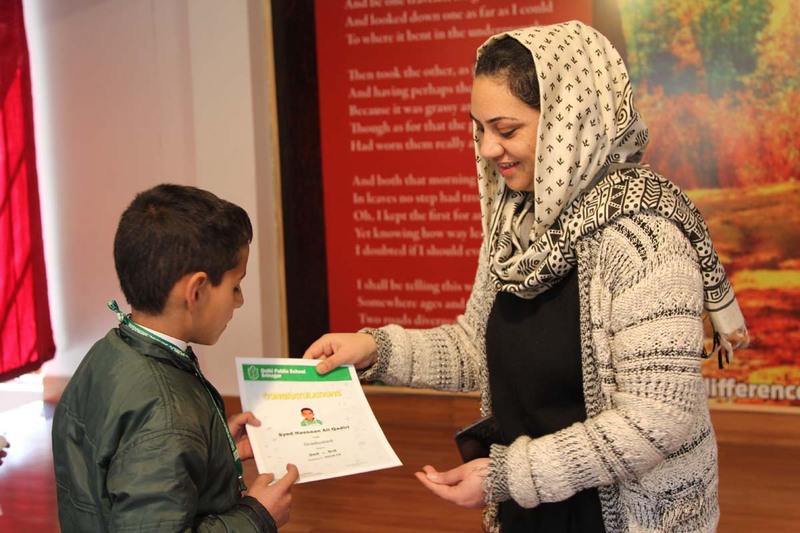 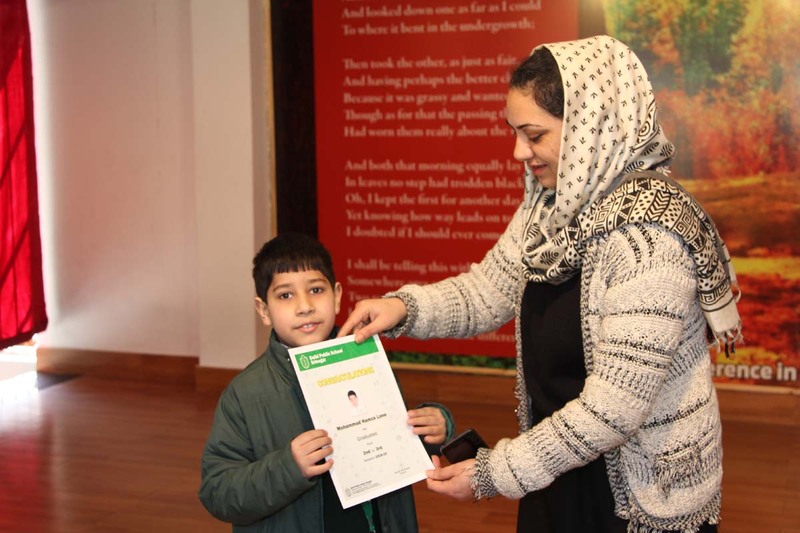 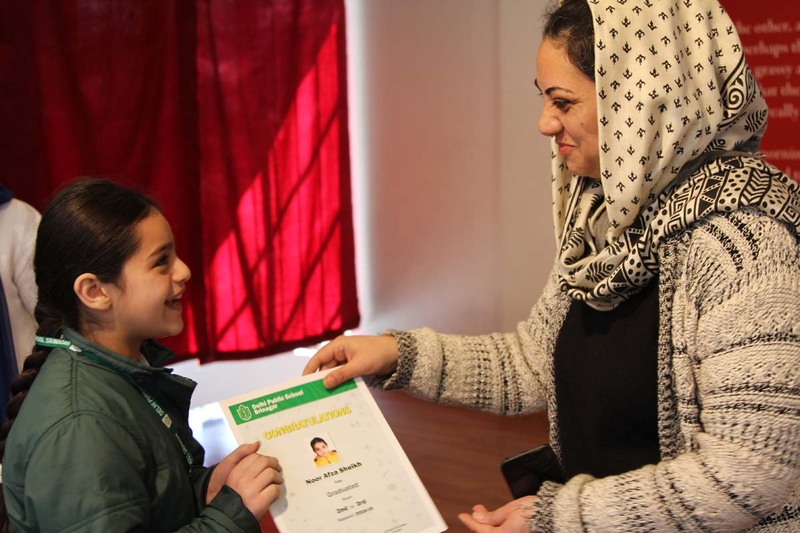 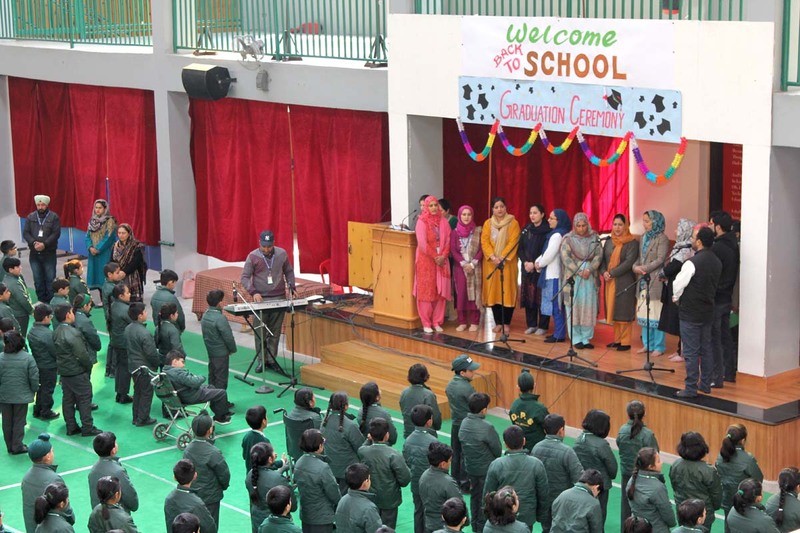 The school organized a Graduation ceremony on 16th march 2019 for students of junior wing. 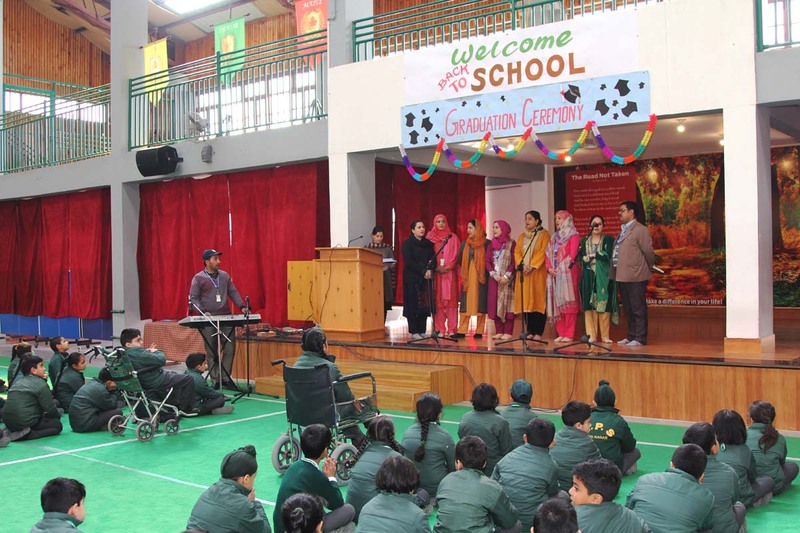 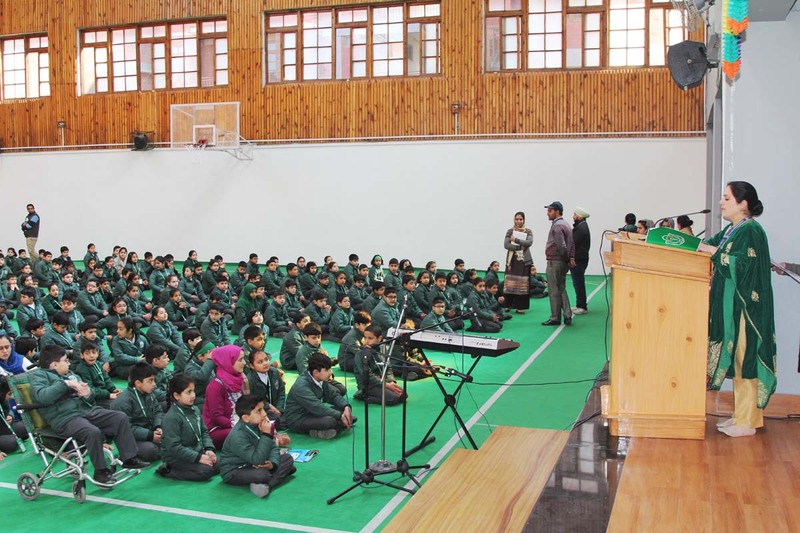 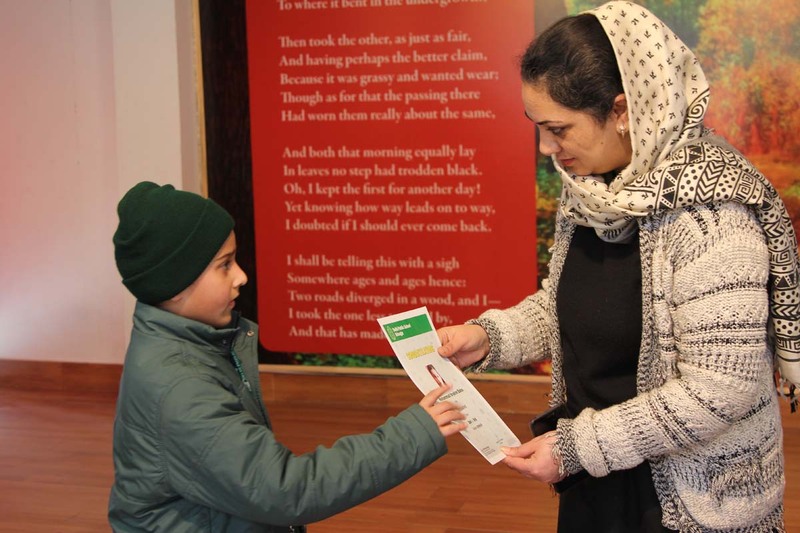 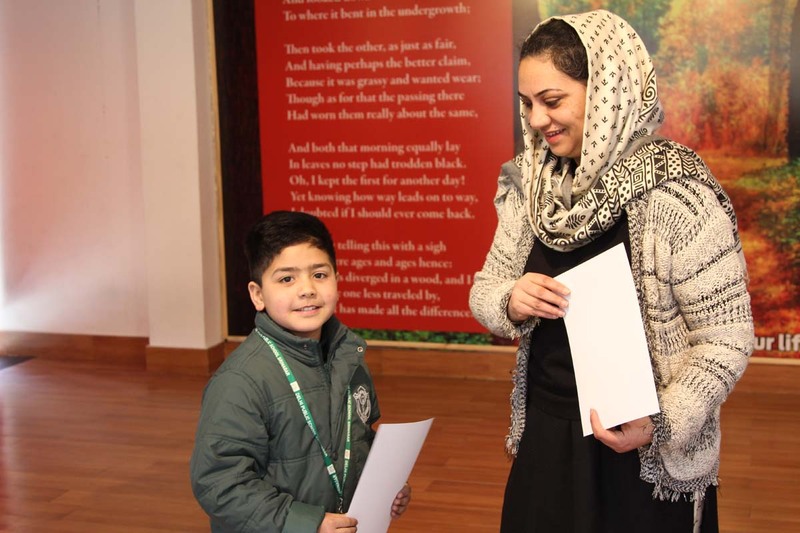 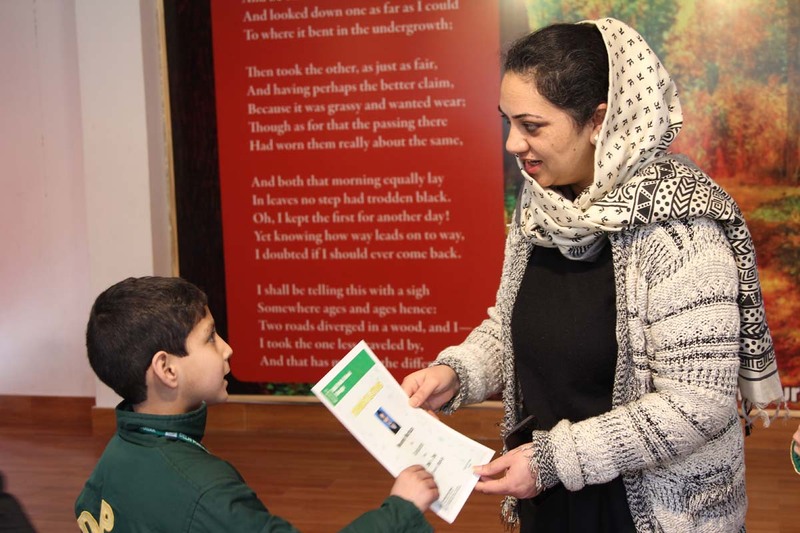 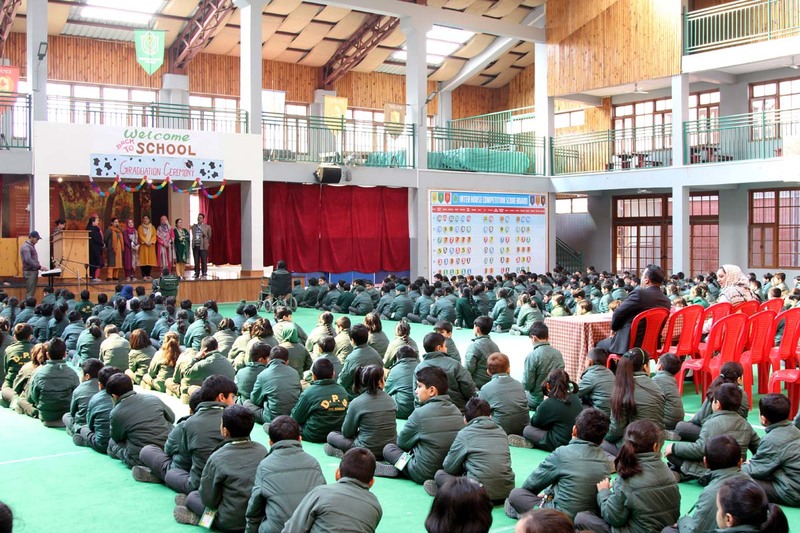 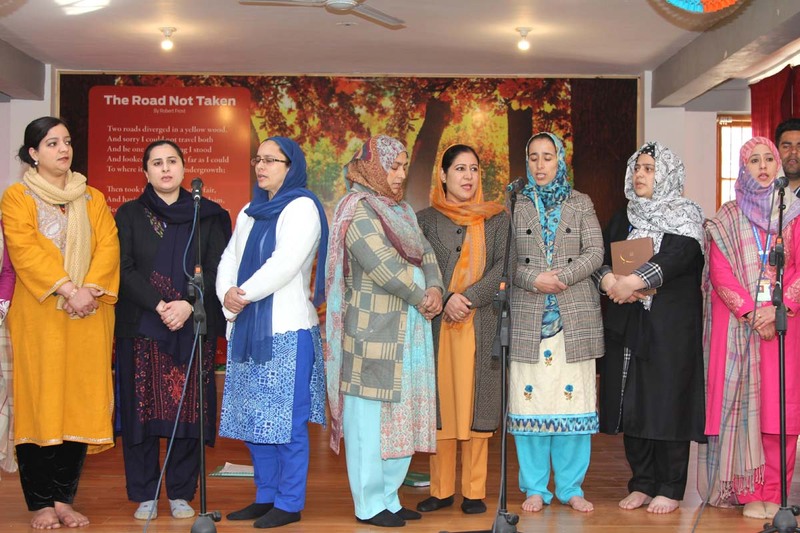 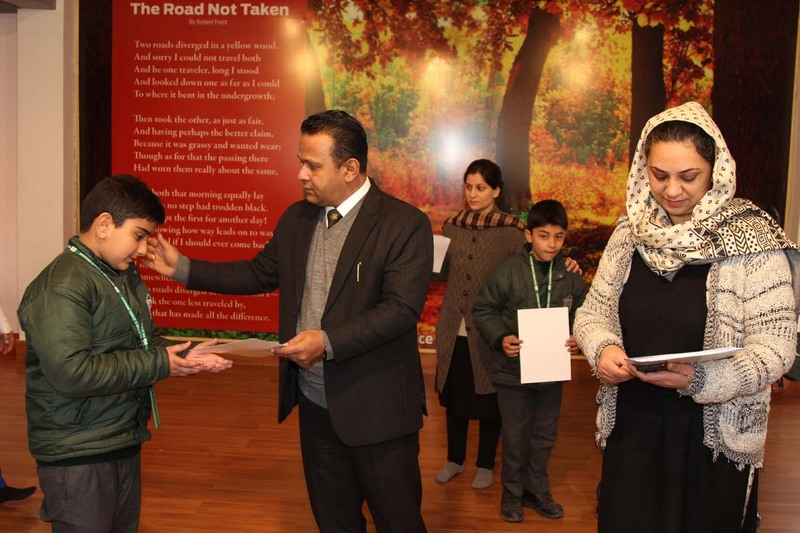 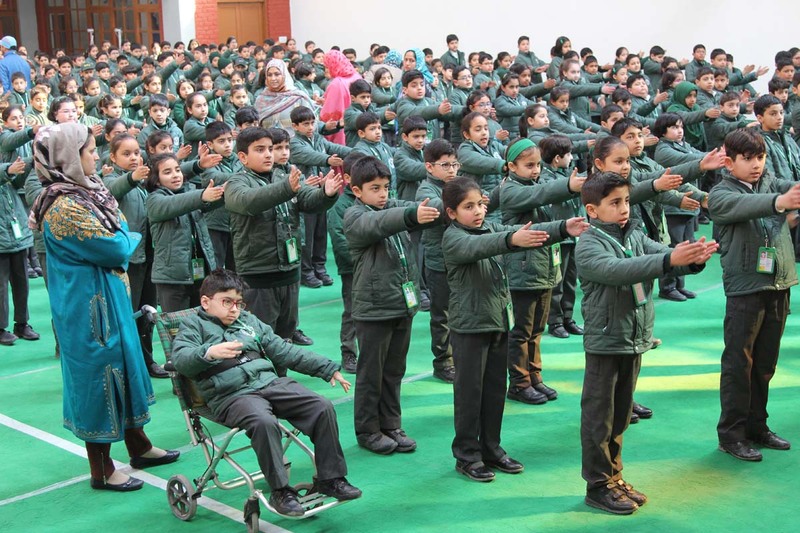 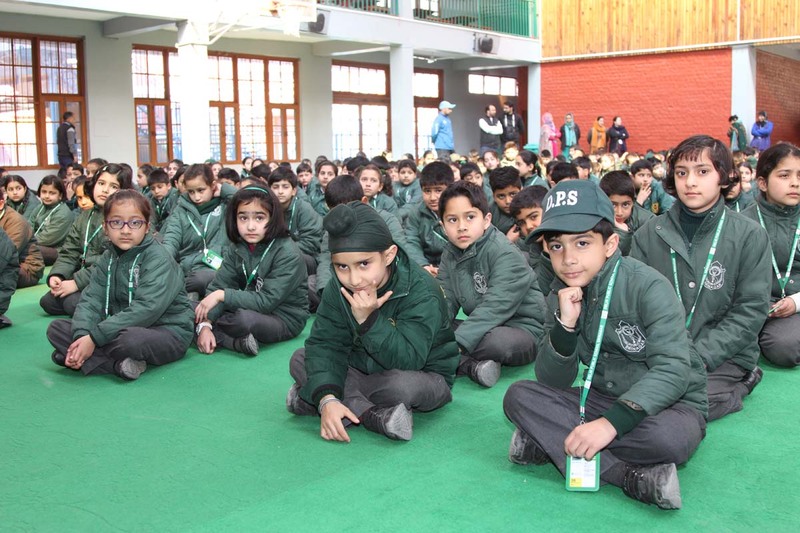 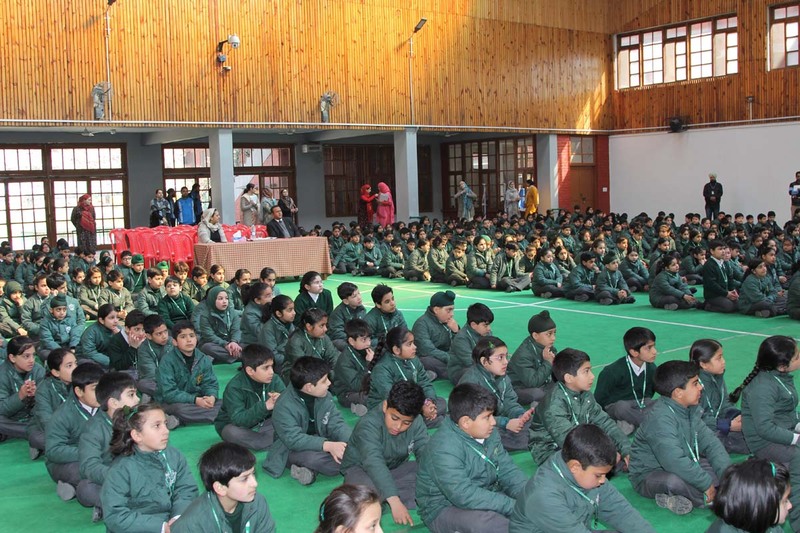 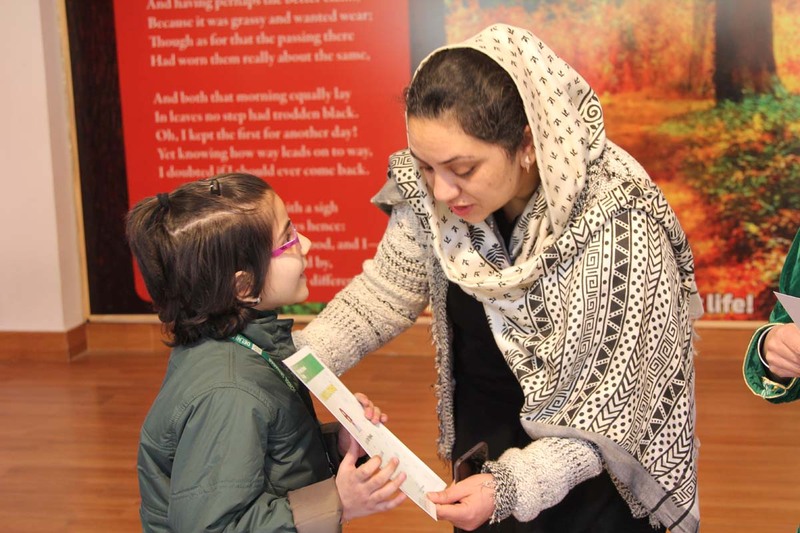 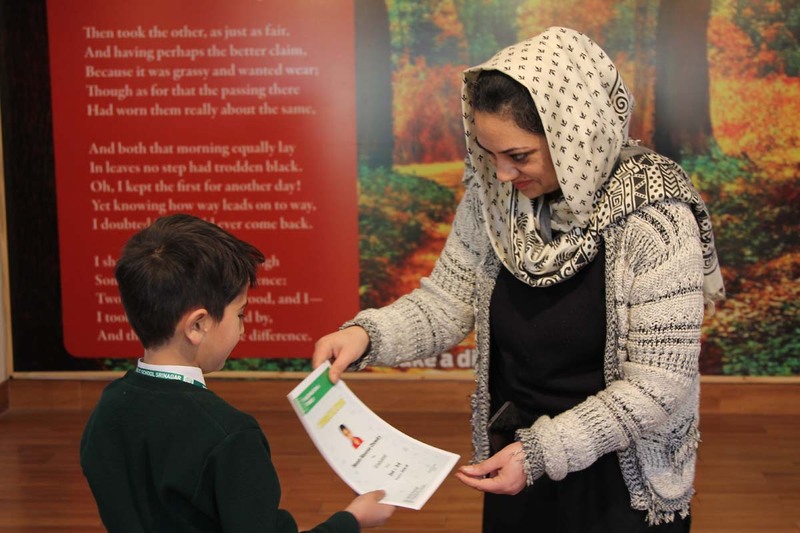 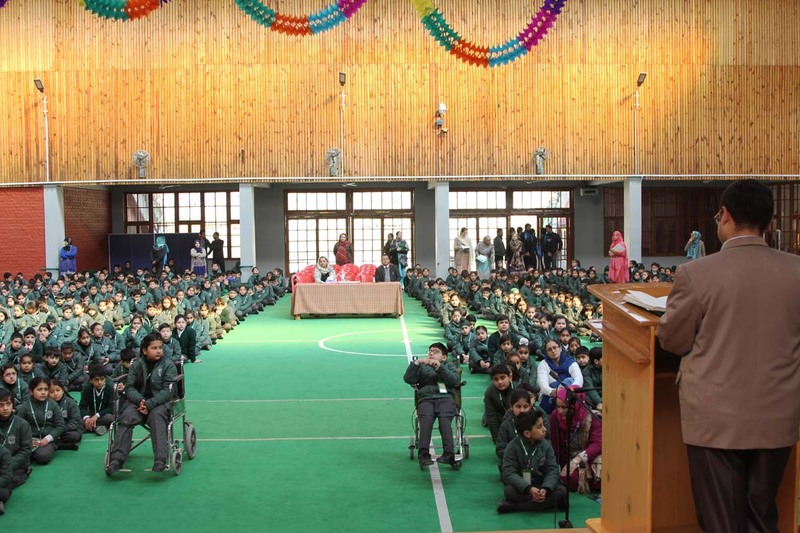 The ceremony was marked by a special assembly which started with a prayer by the teachers. 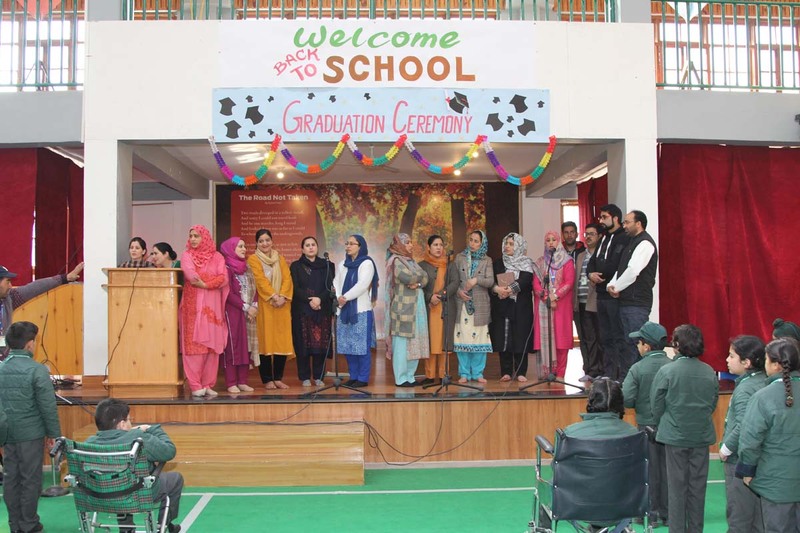 The teachers wished the students joy and luck for their new academic year. 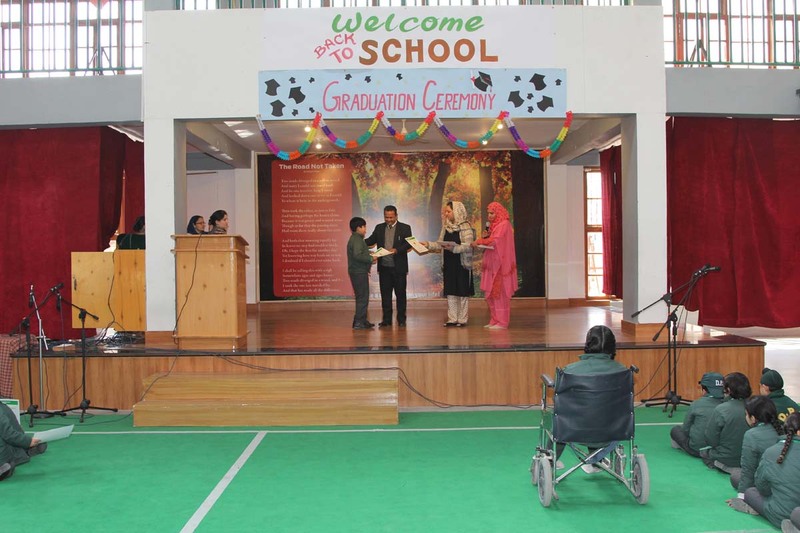 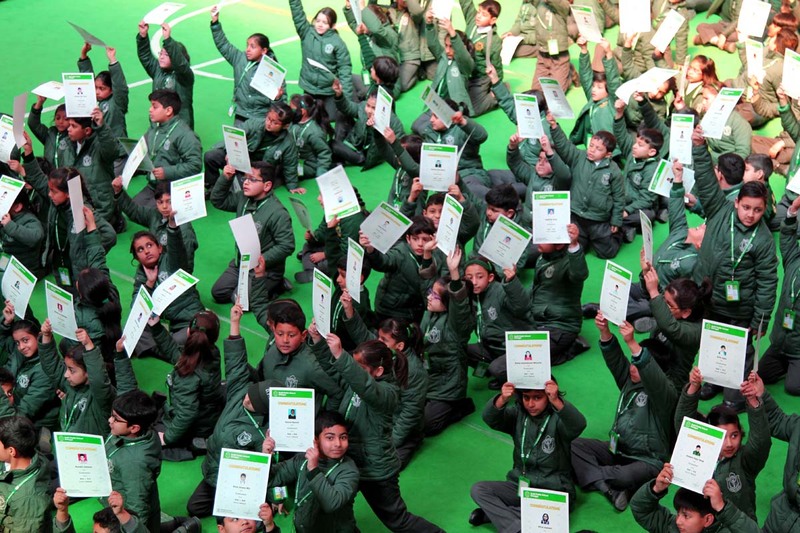 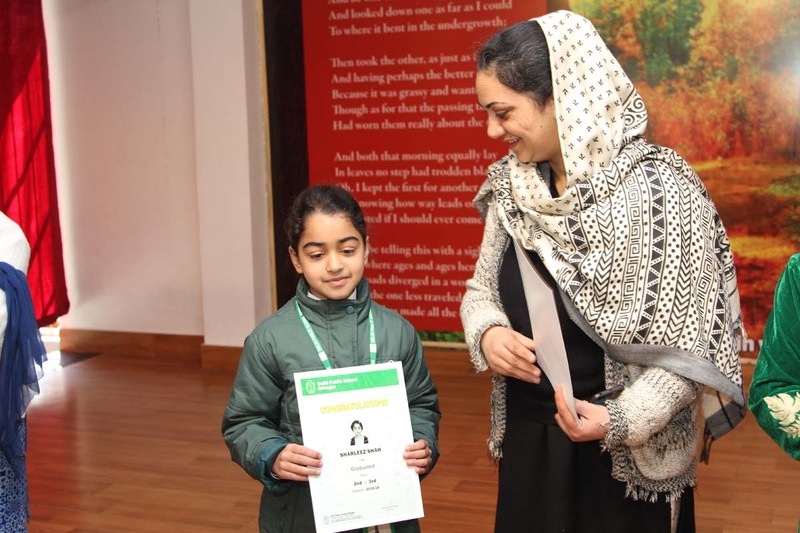 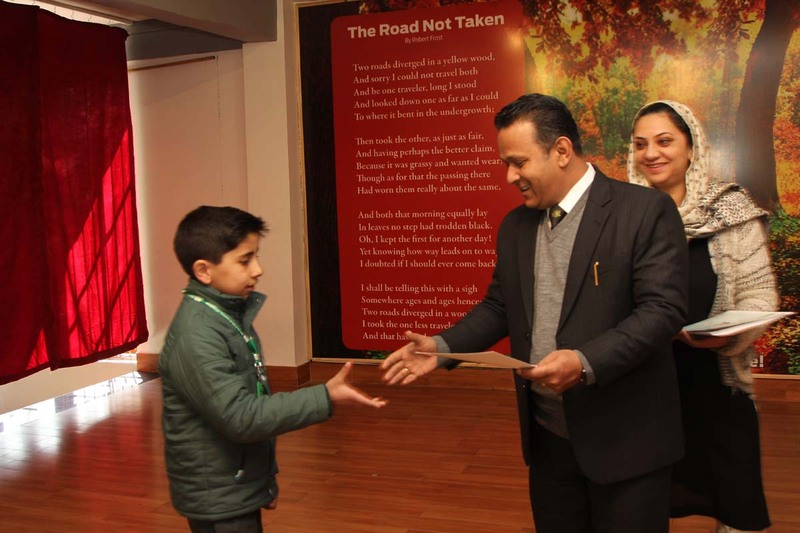 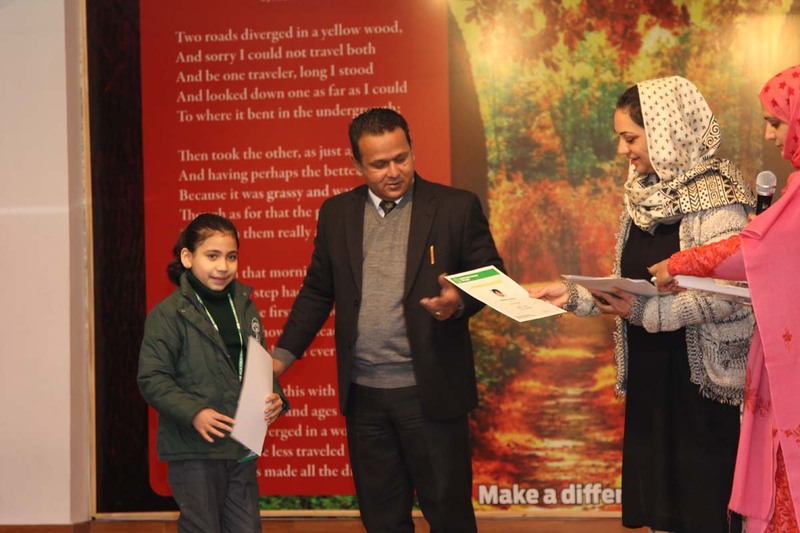 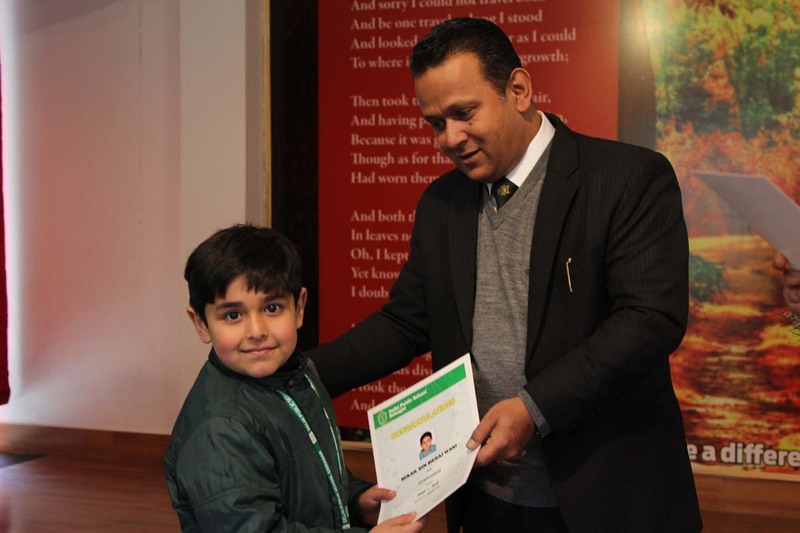 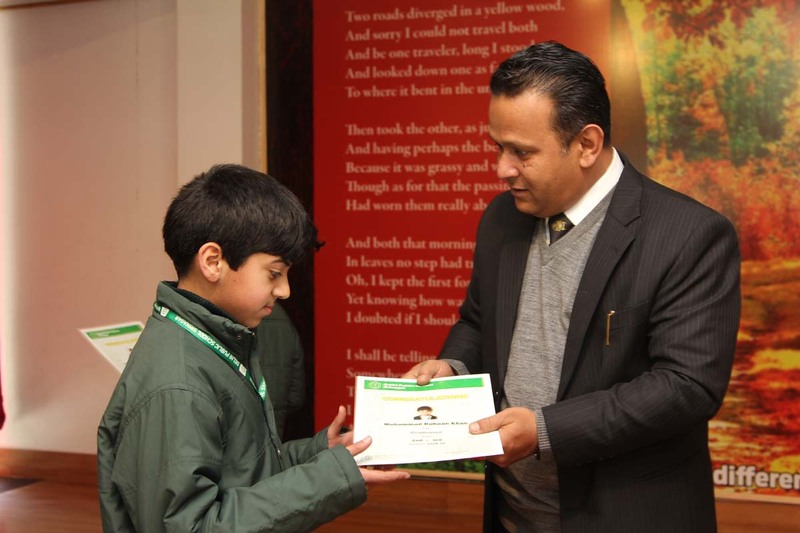 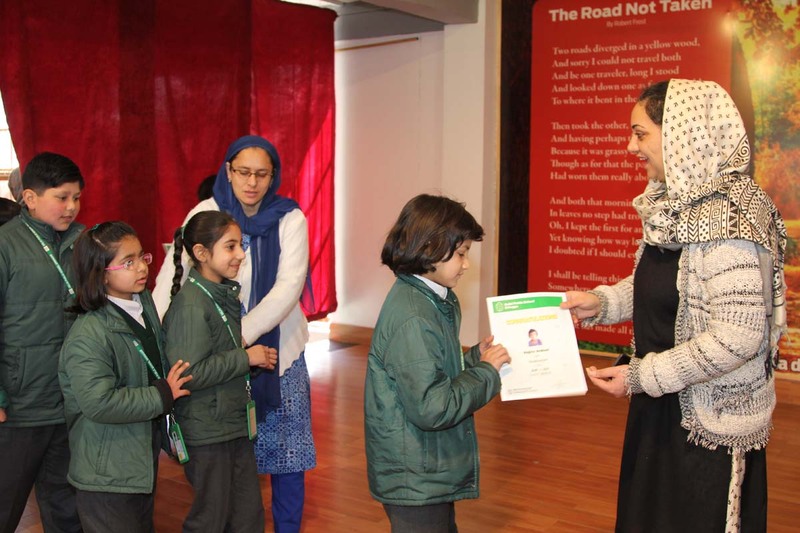 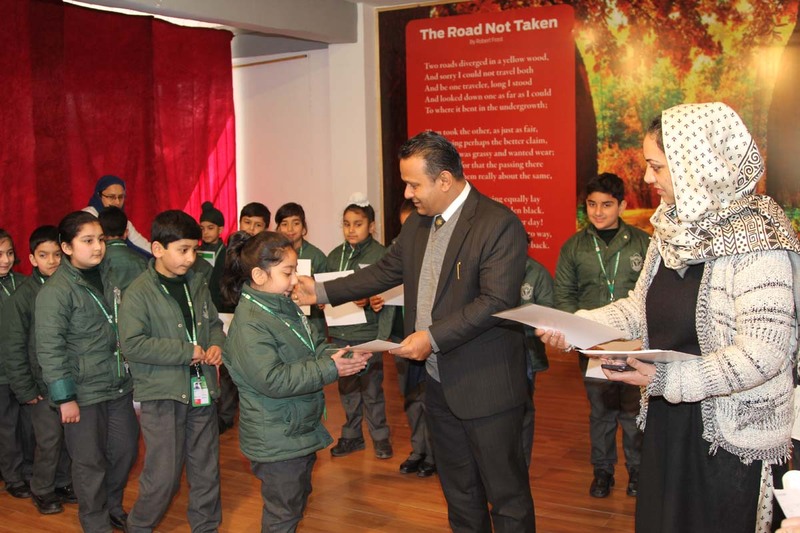 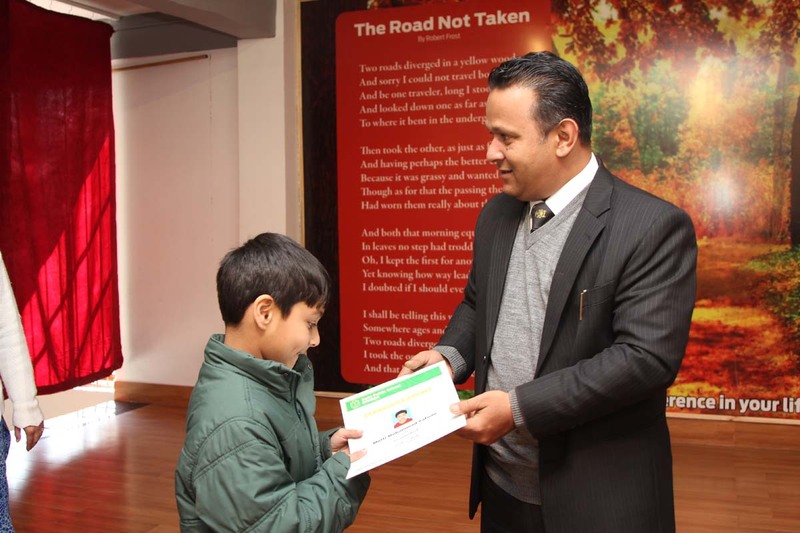 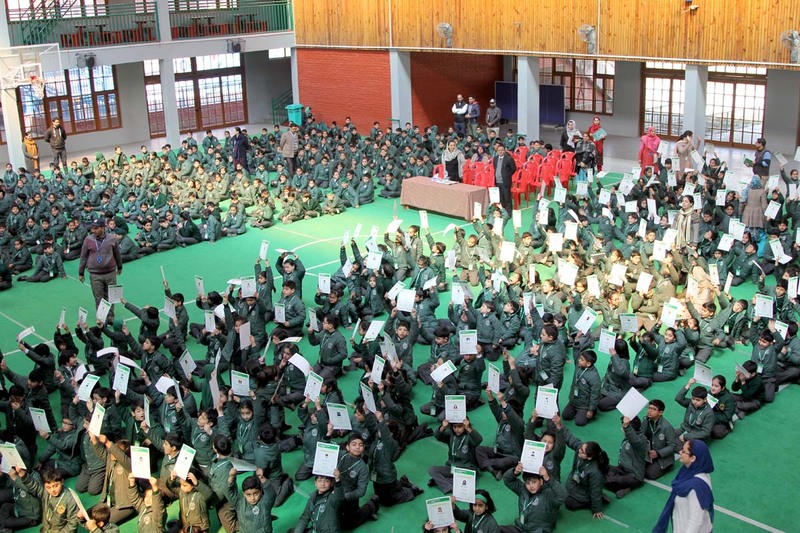 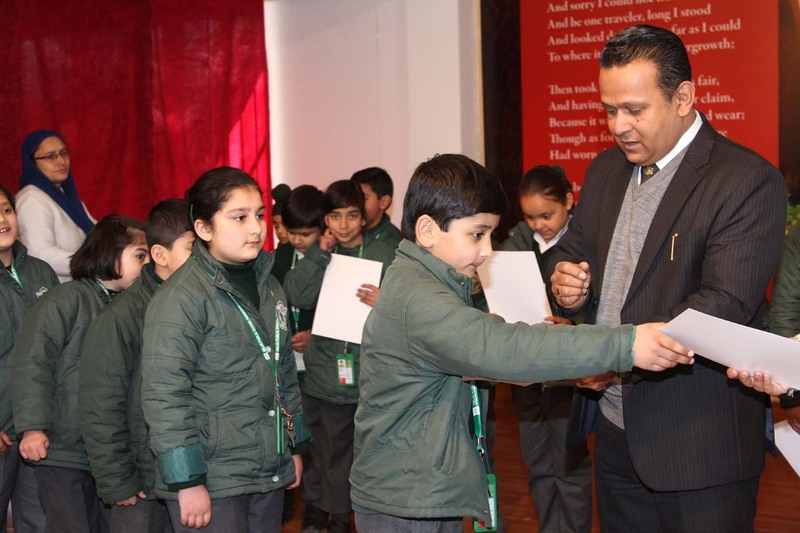 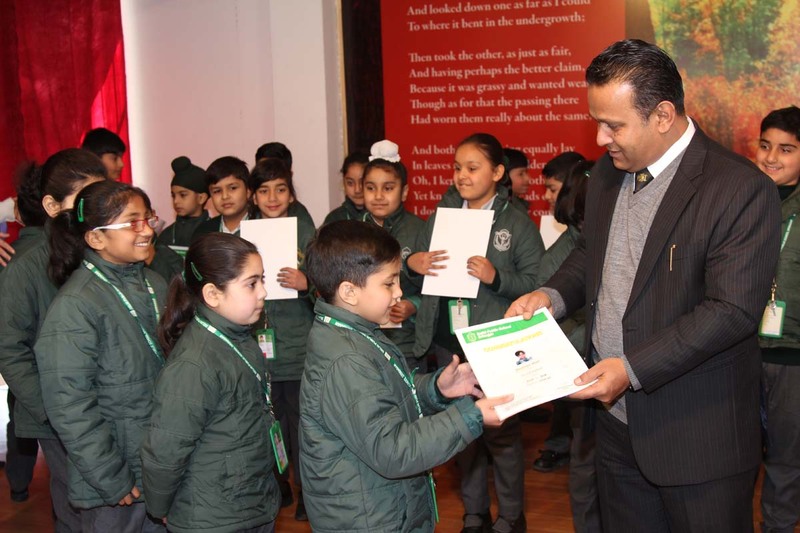 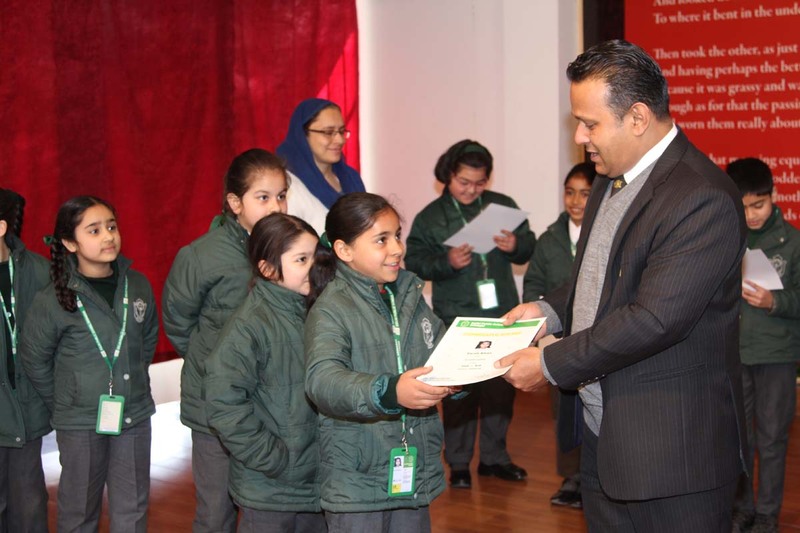 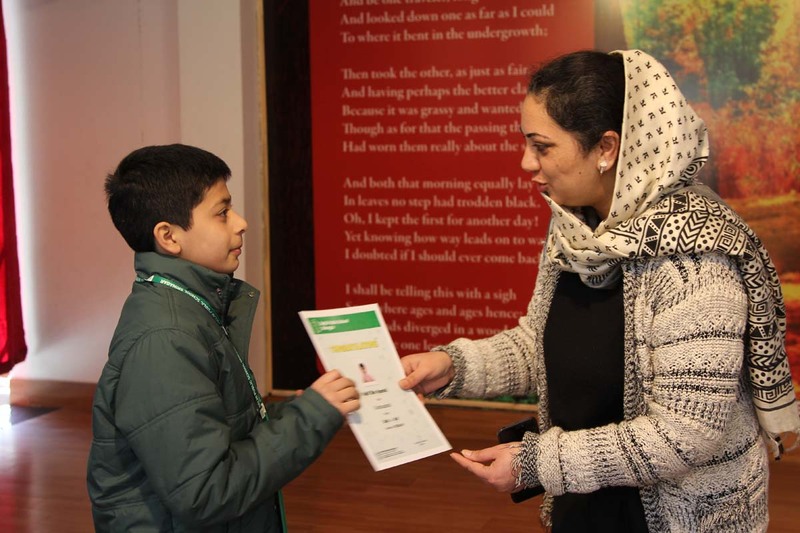 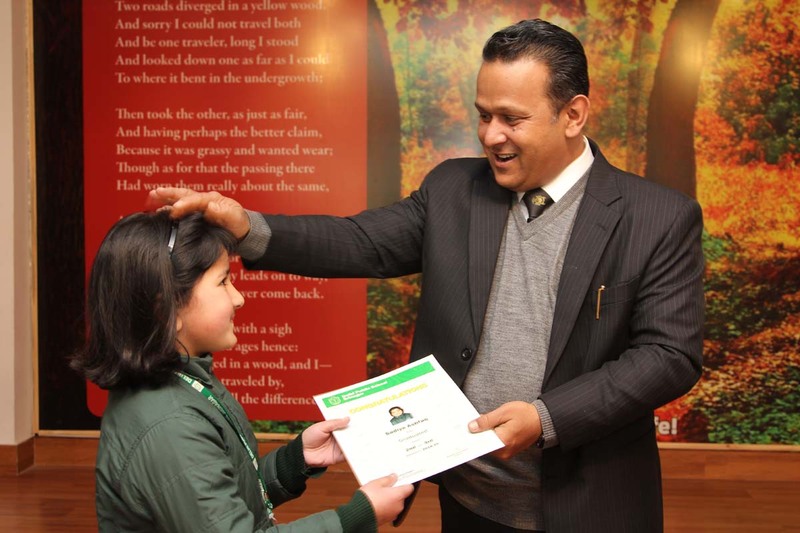 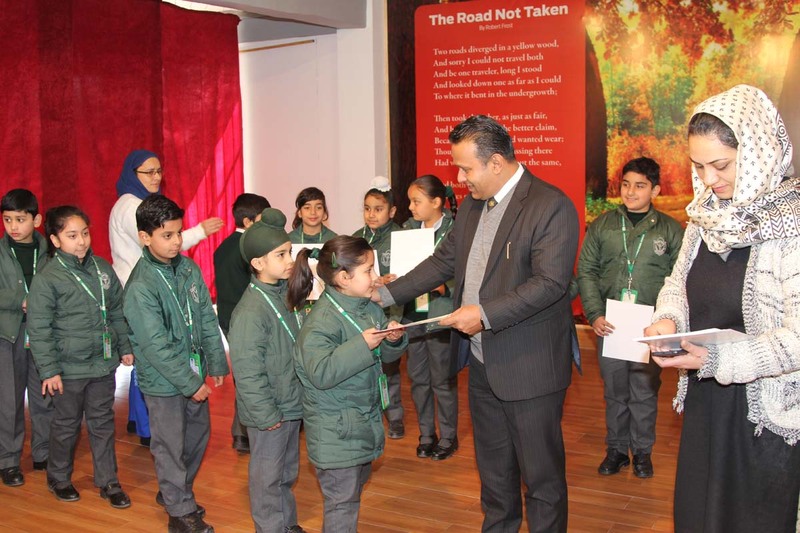 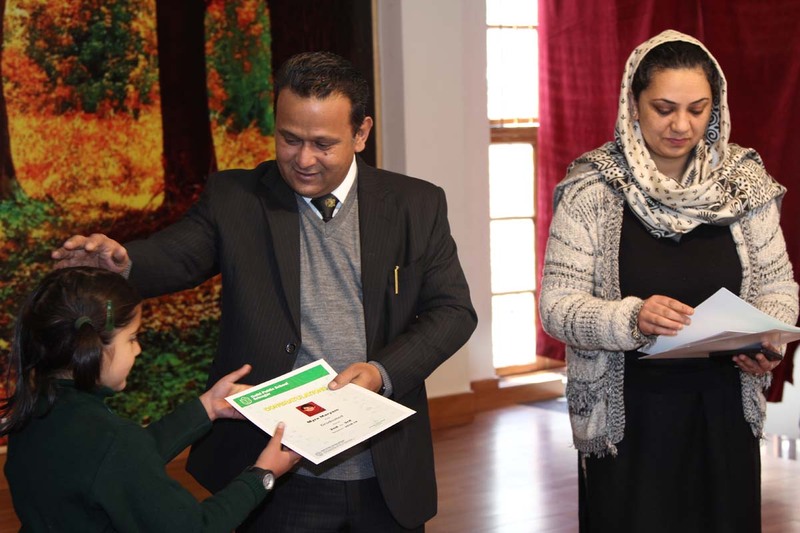 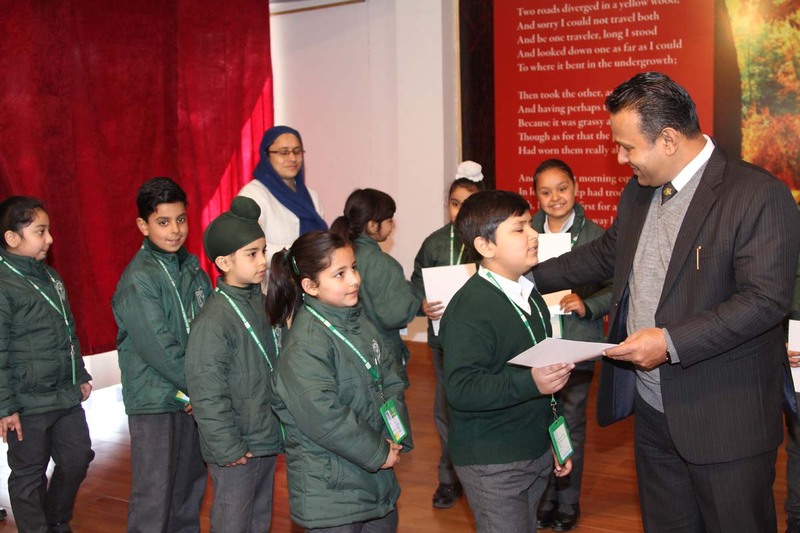 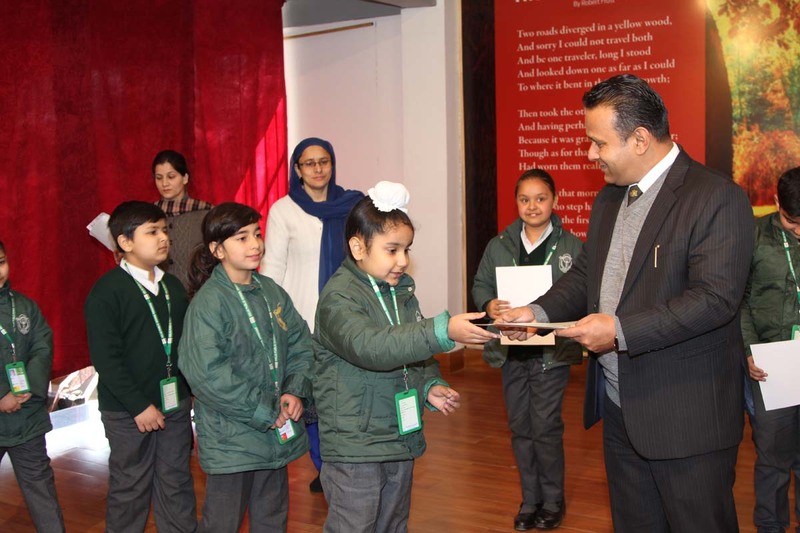 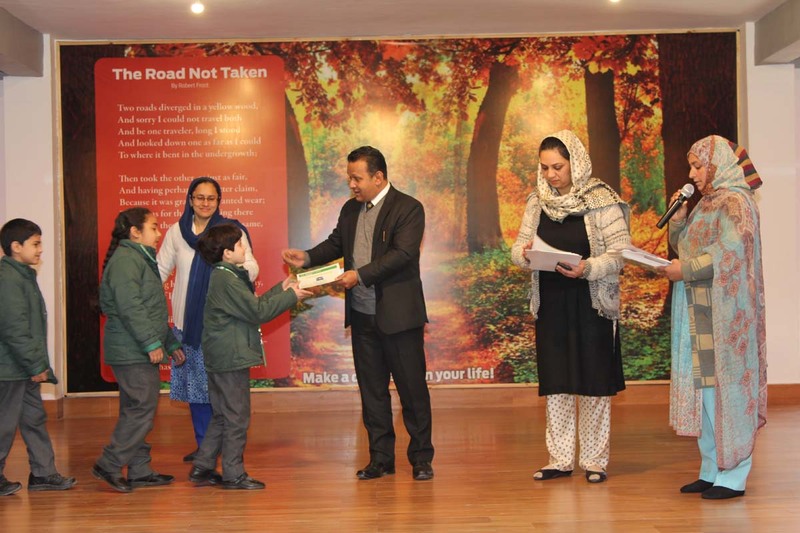 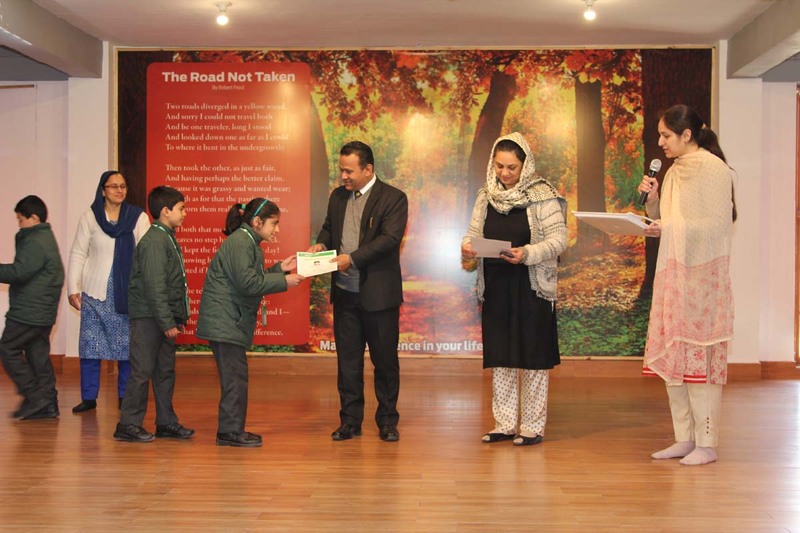 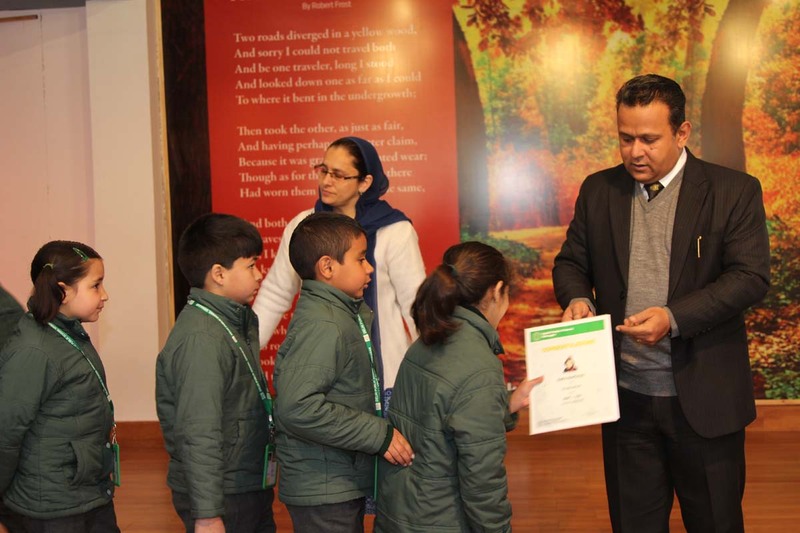 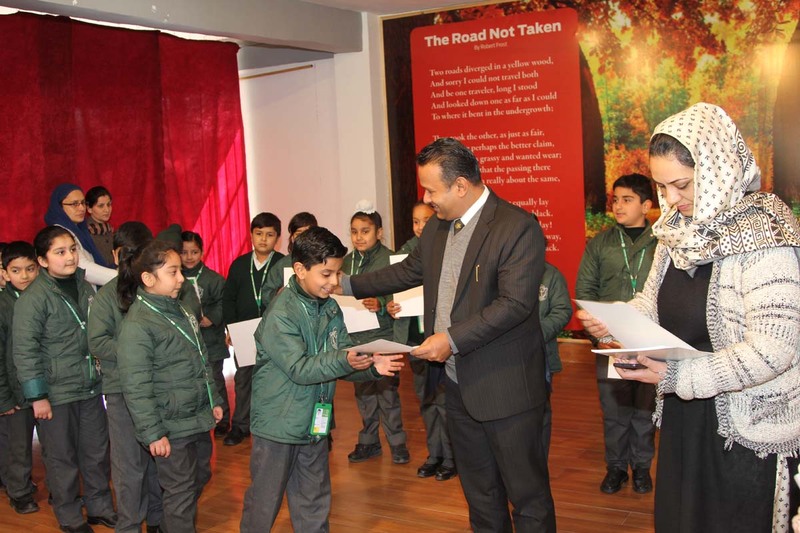 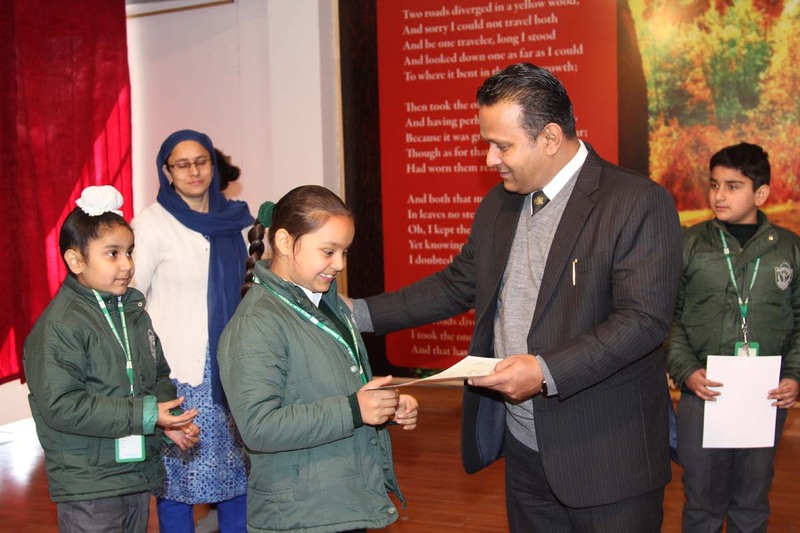 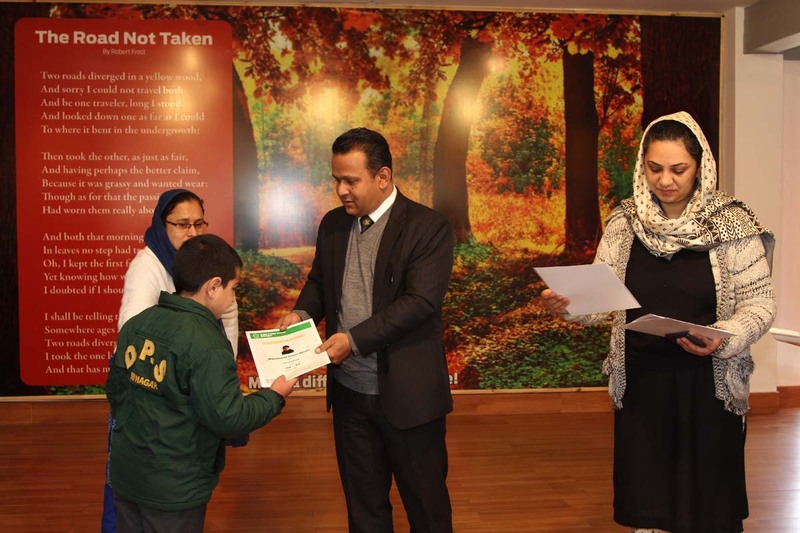 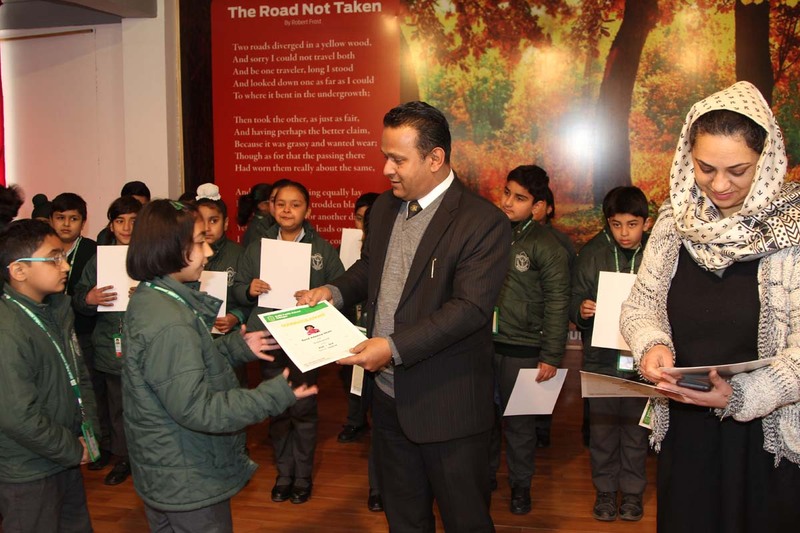 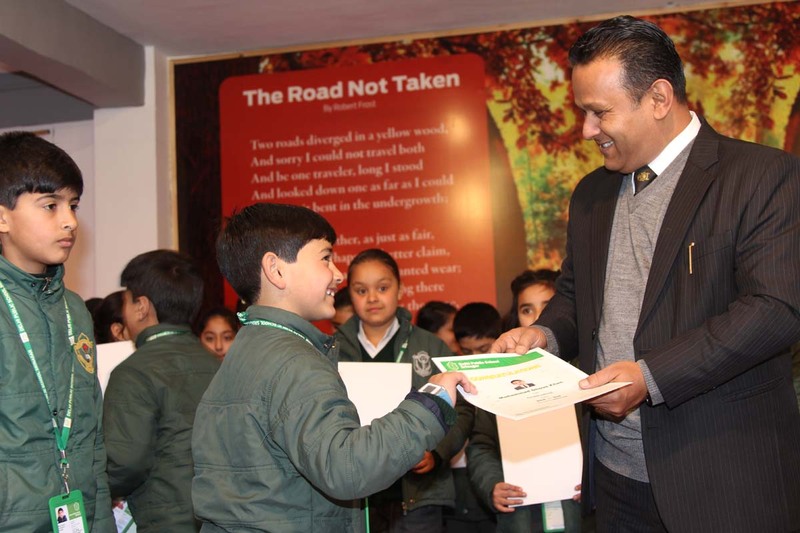 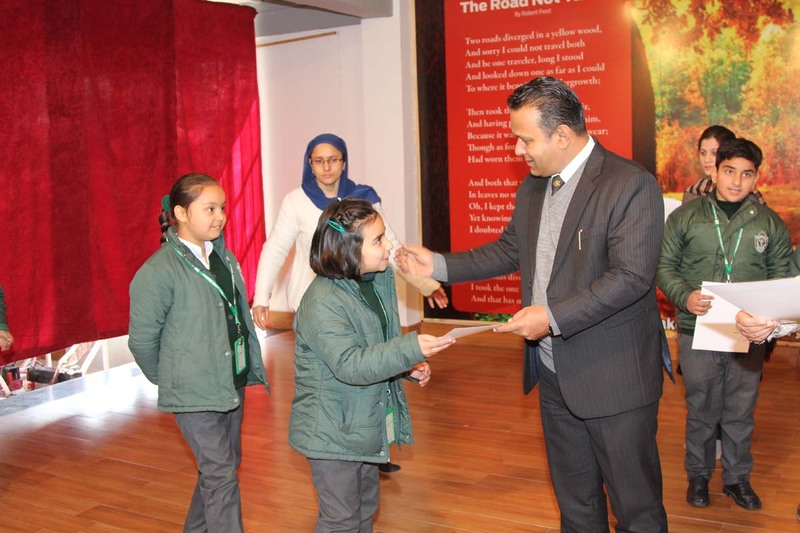 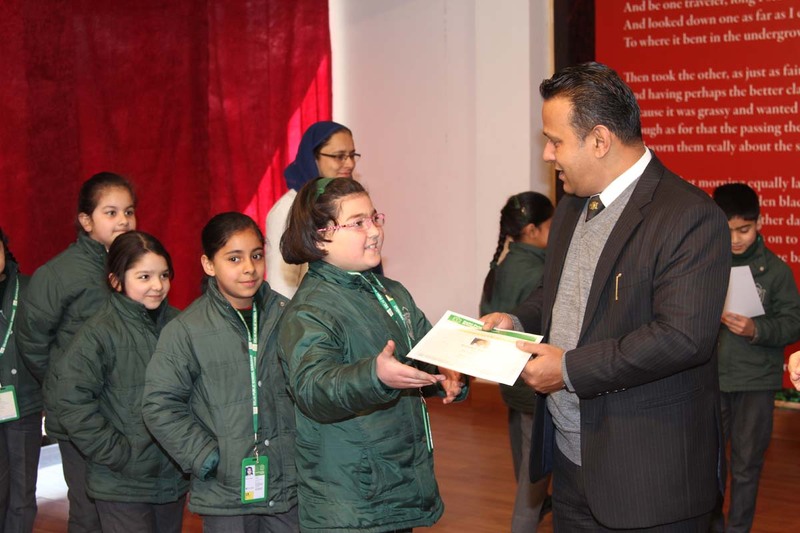 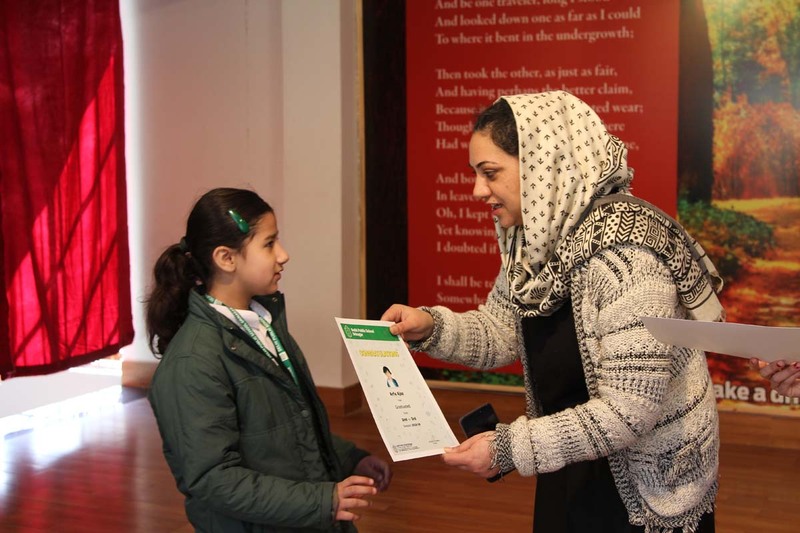 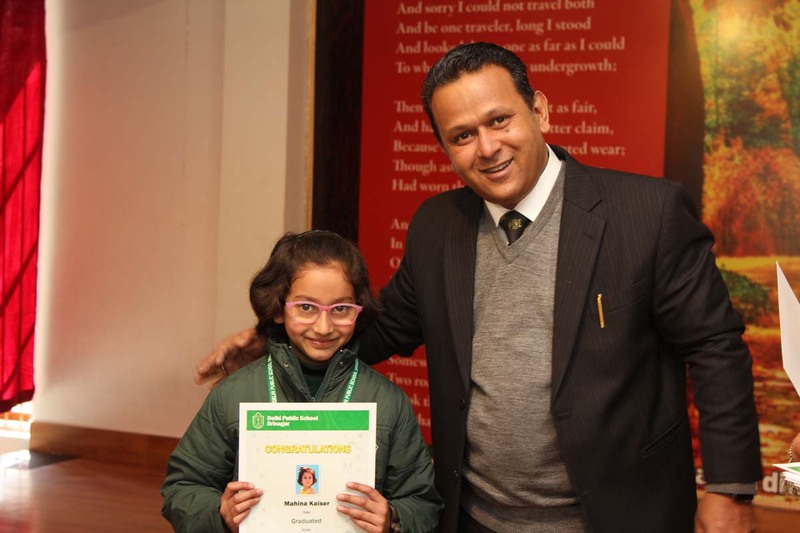 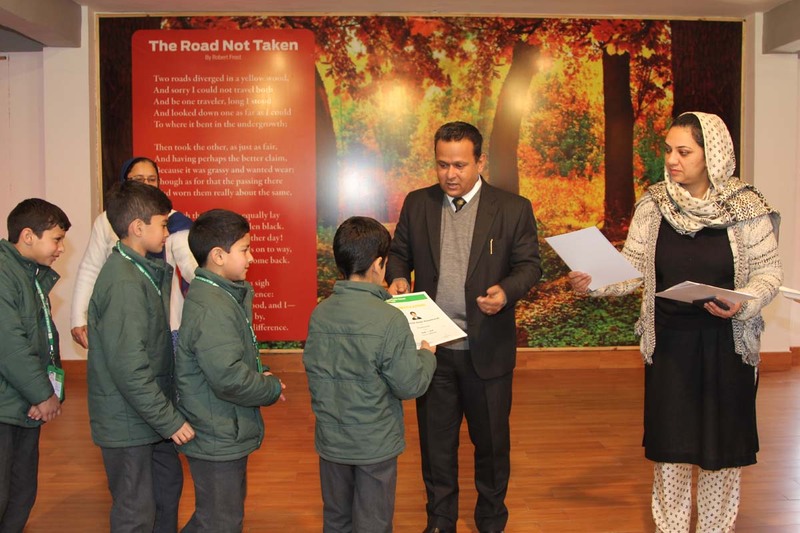 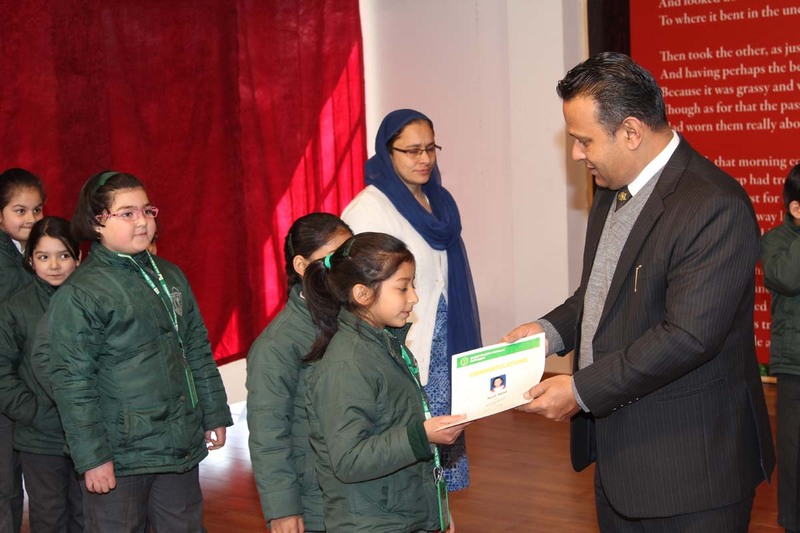 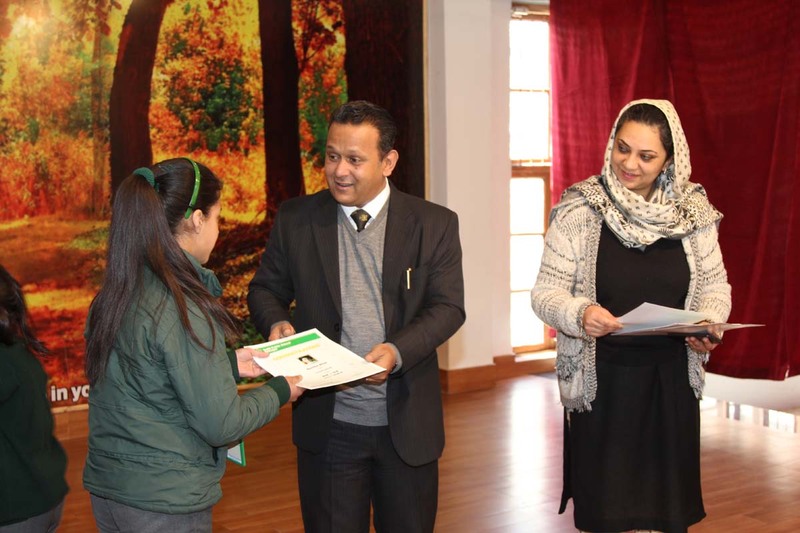 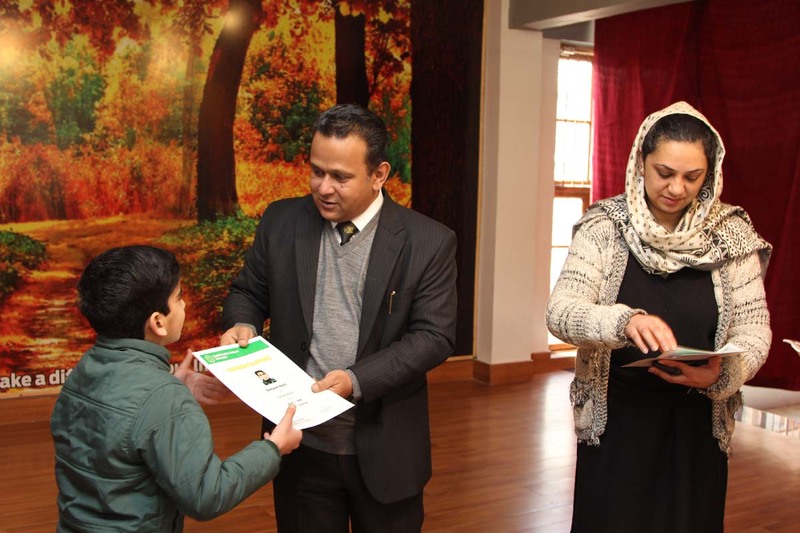 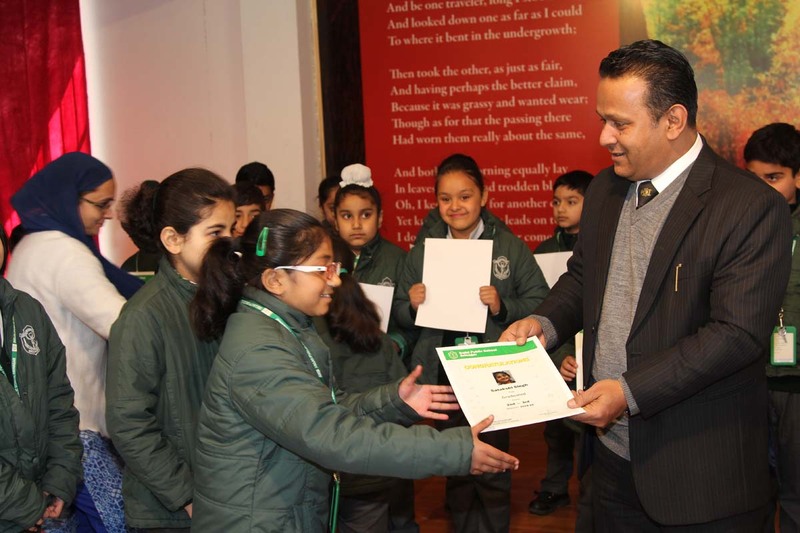 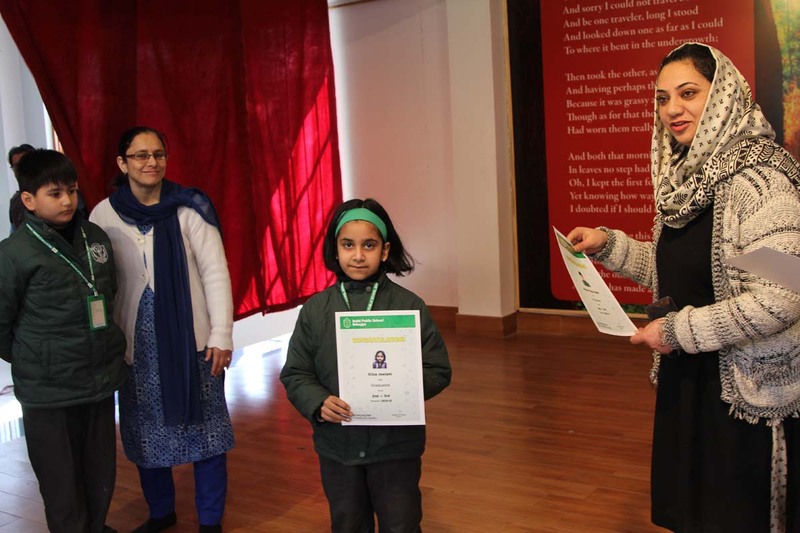 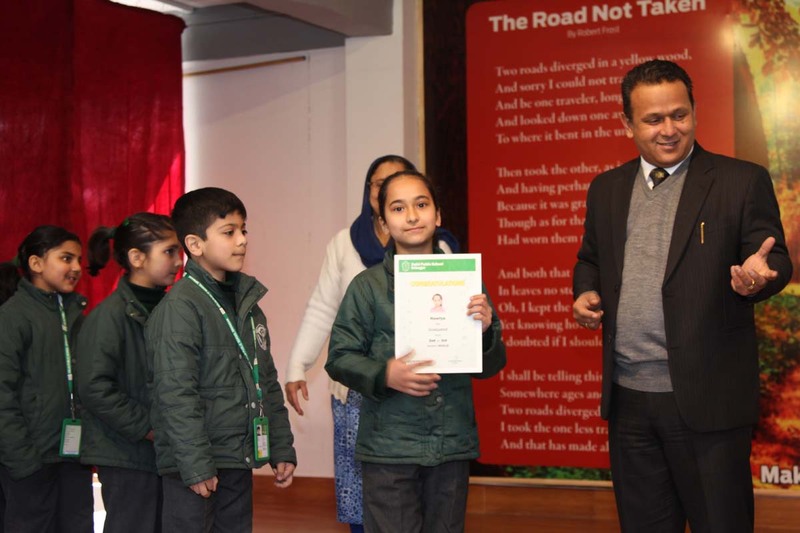 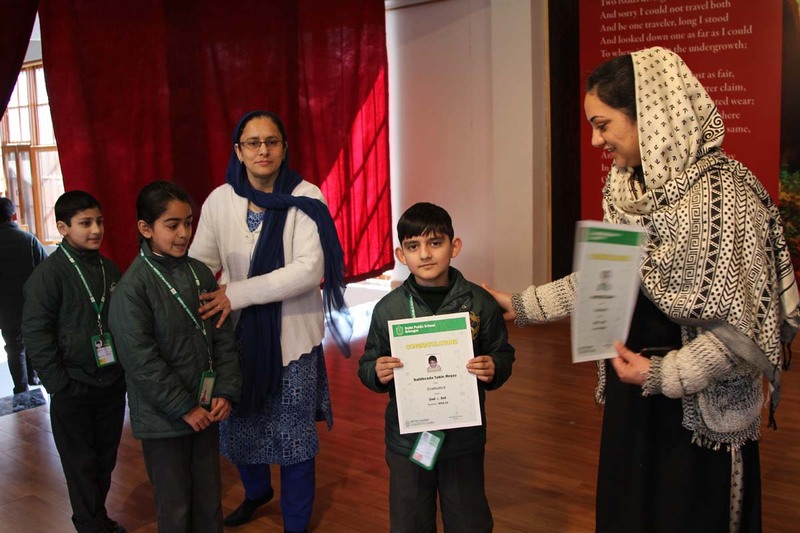 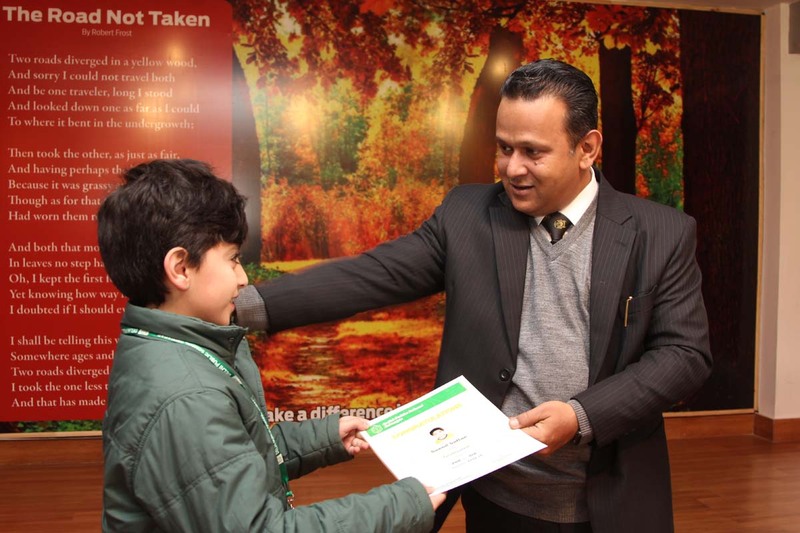 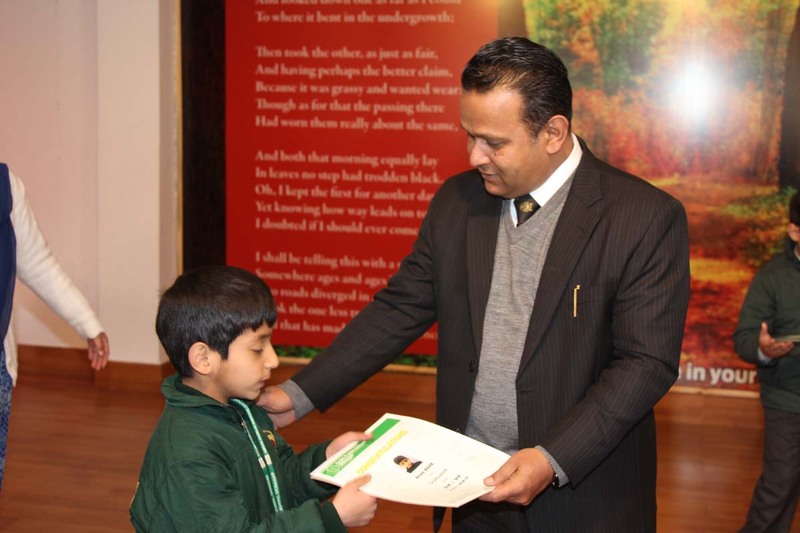 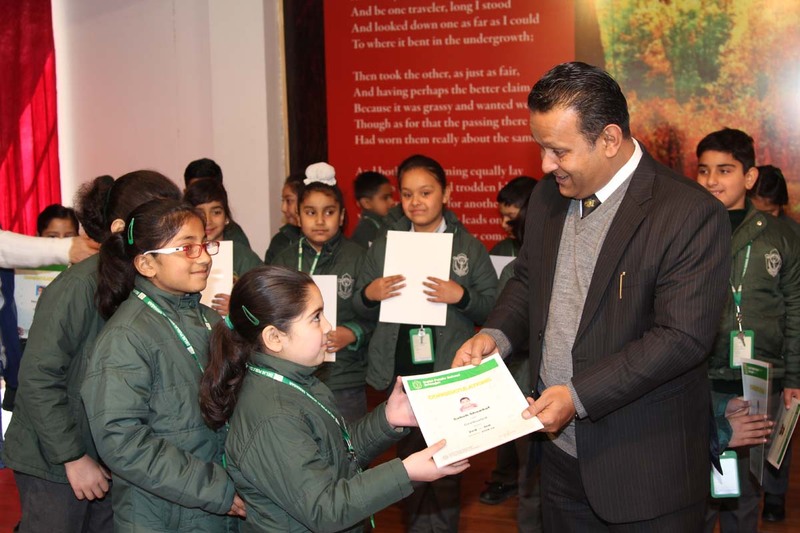 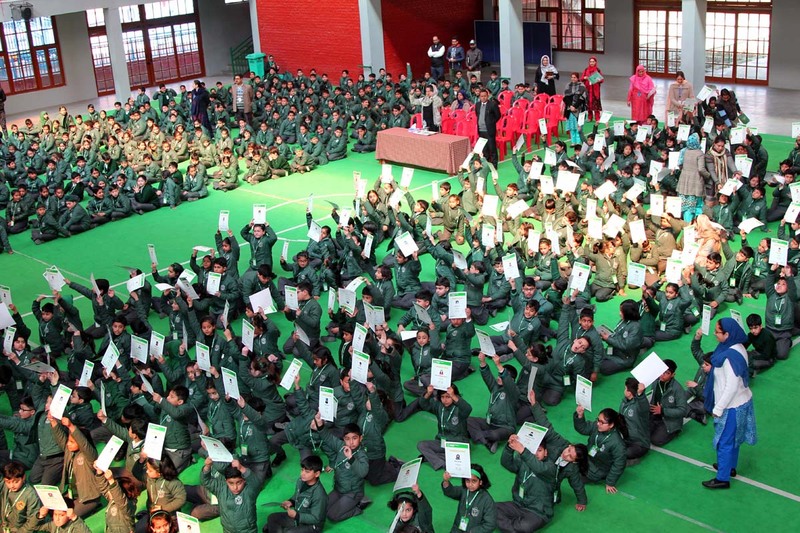 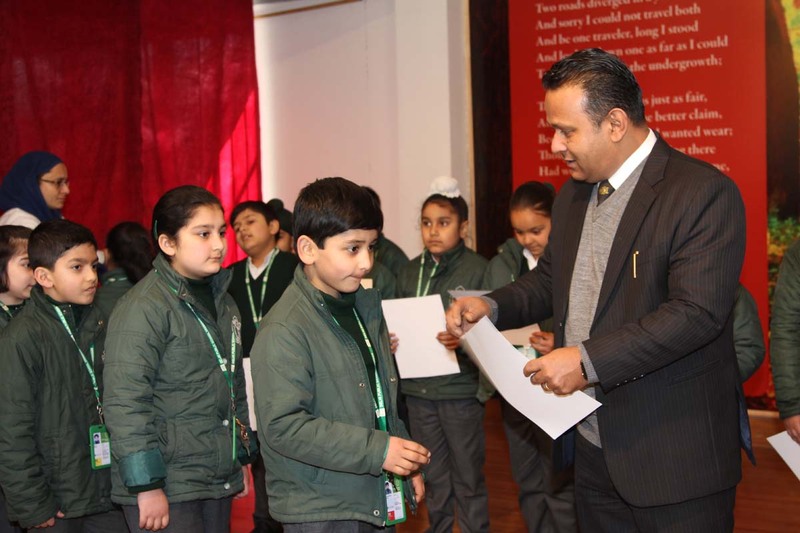 The principal and the vice-principal felicitated the students with the certificates. 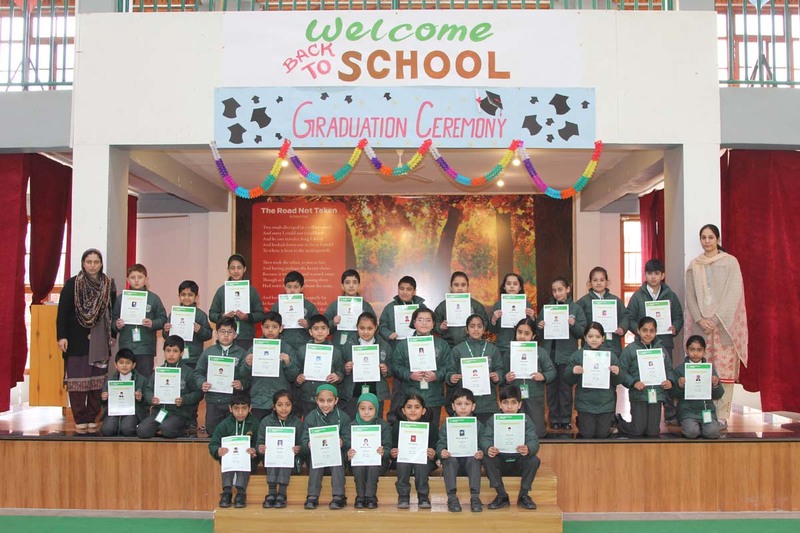 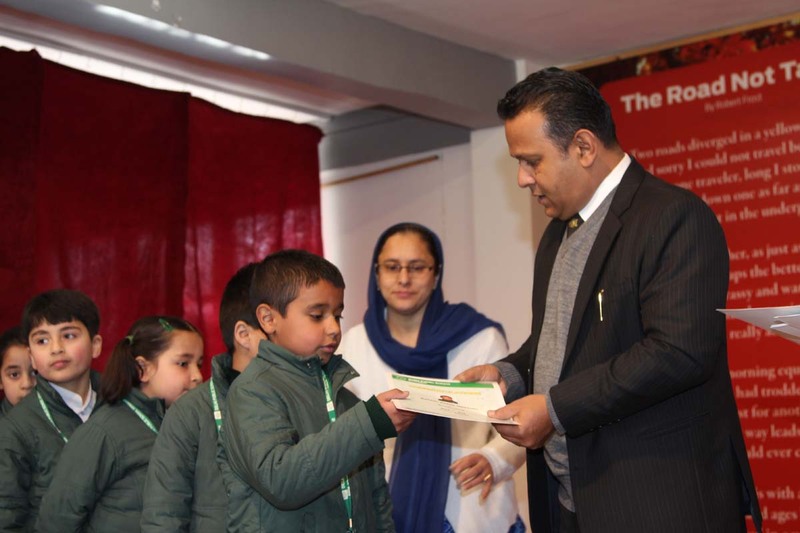 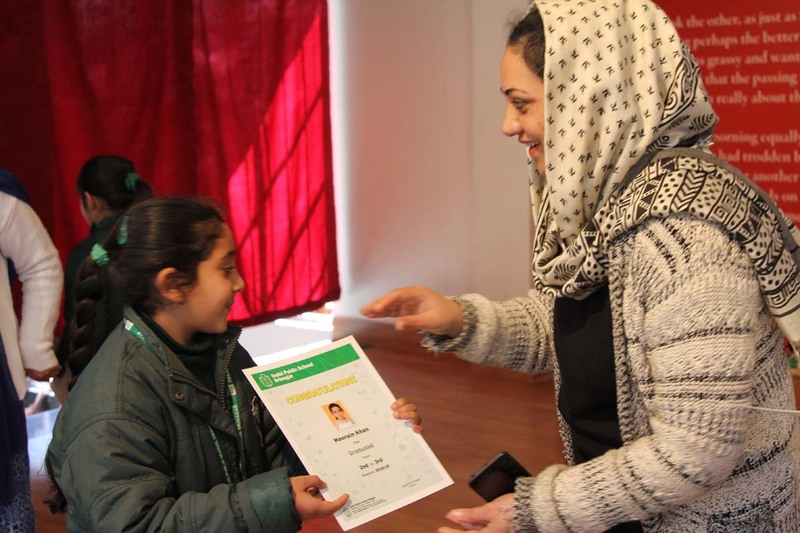 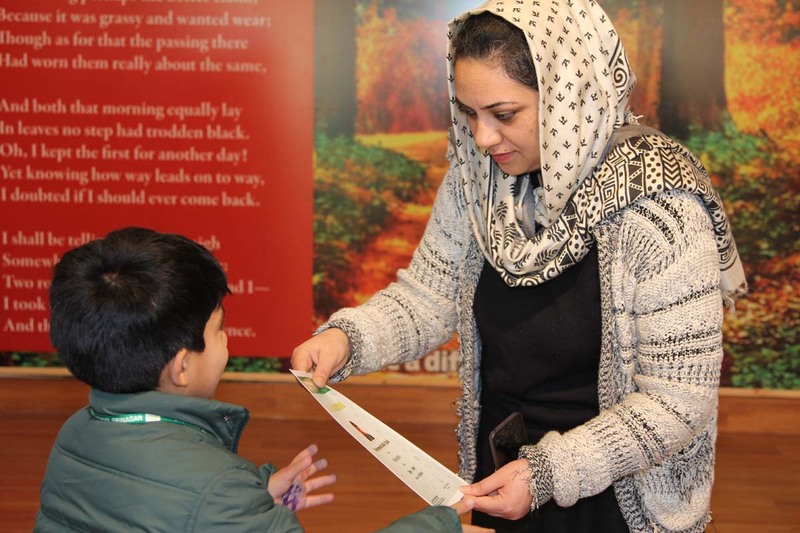 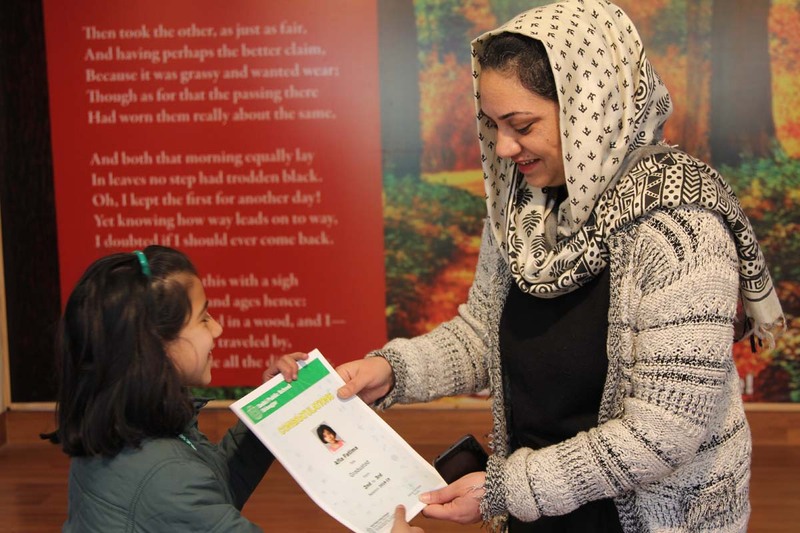 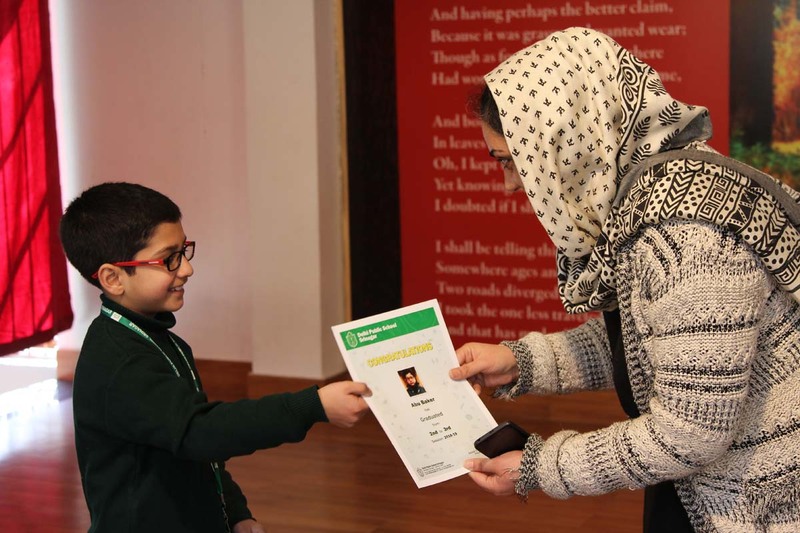 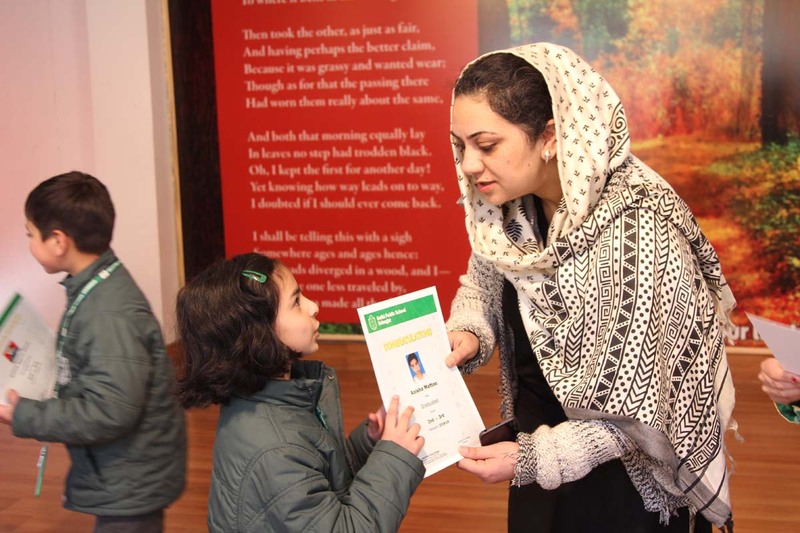 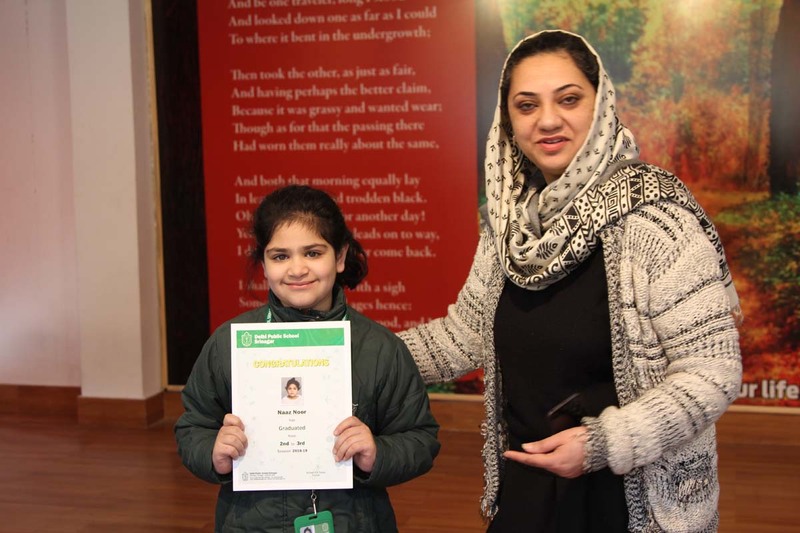 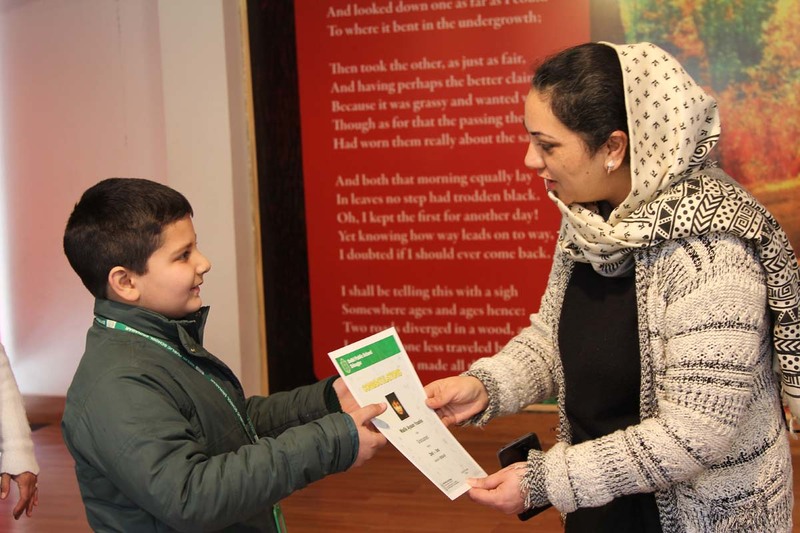 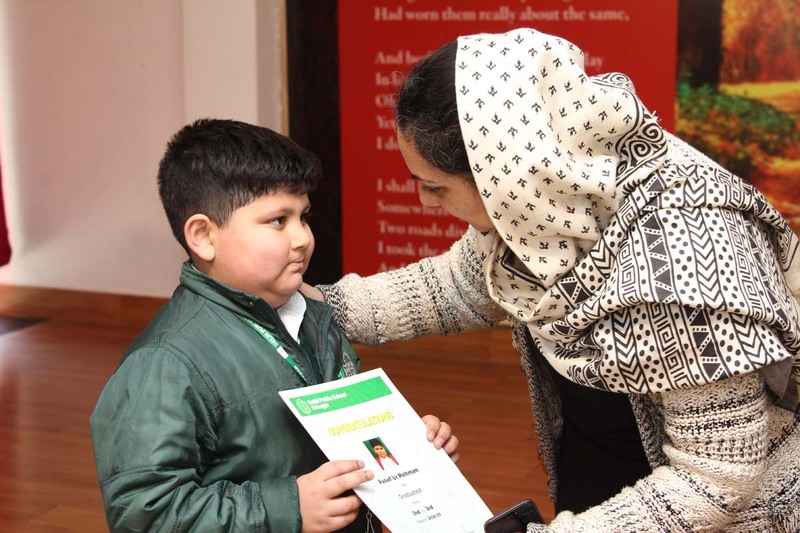 It was indeed a joyous and memorable day for the little ones as they received their graduation certificates. 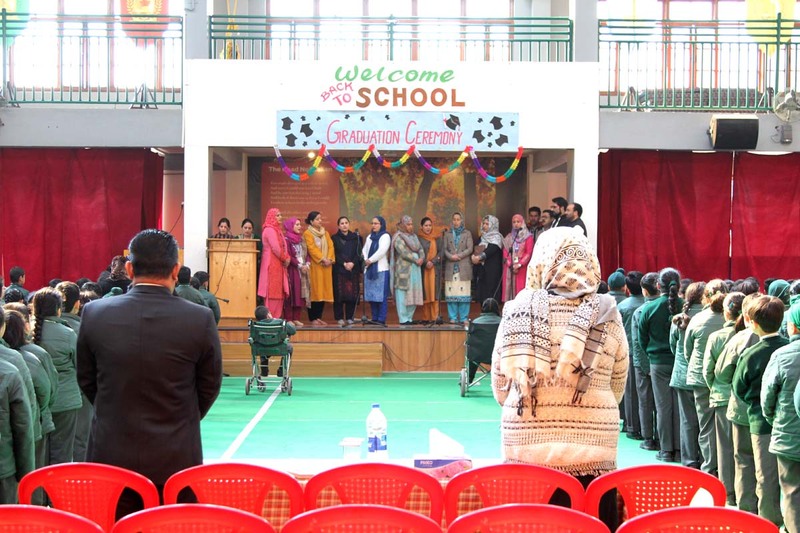 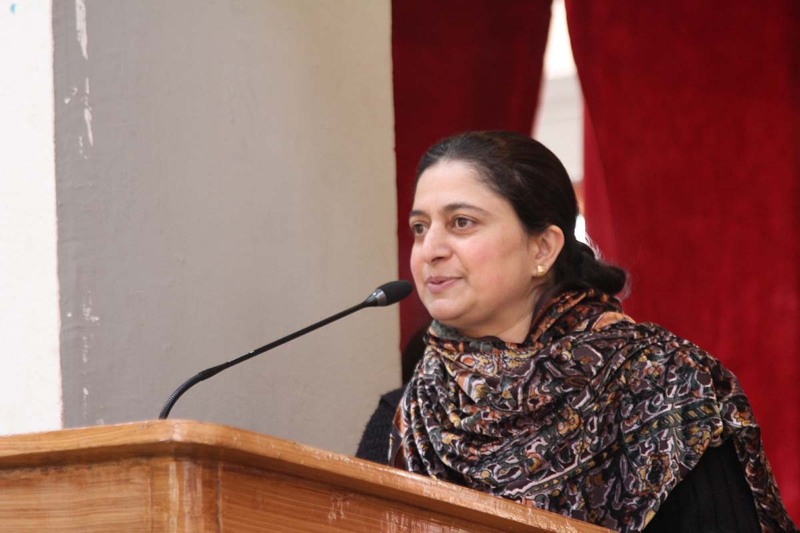 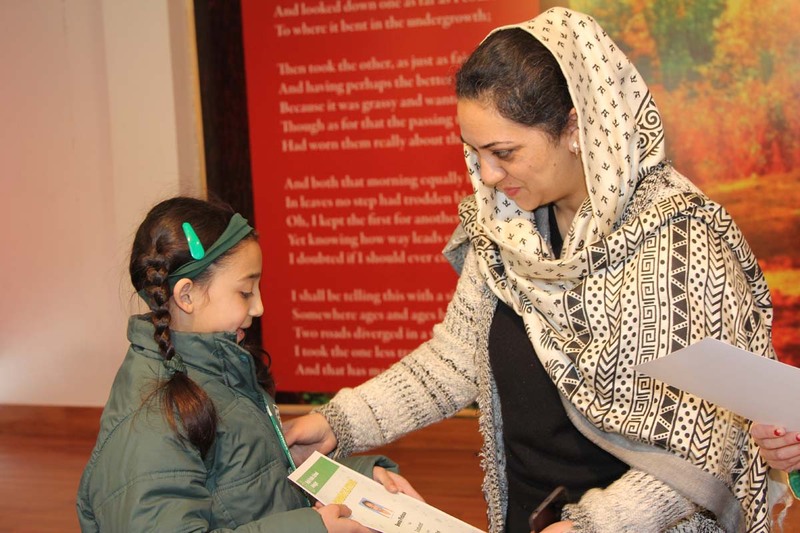 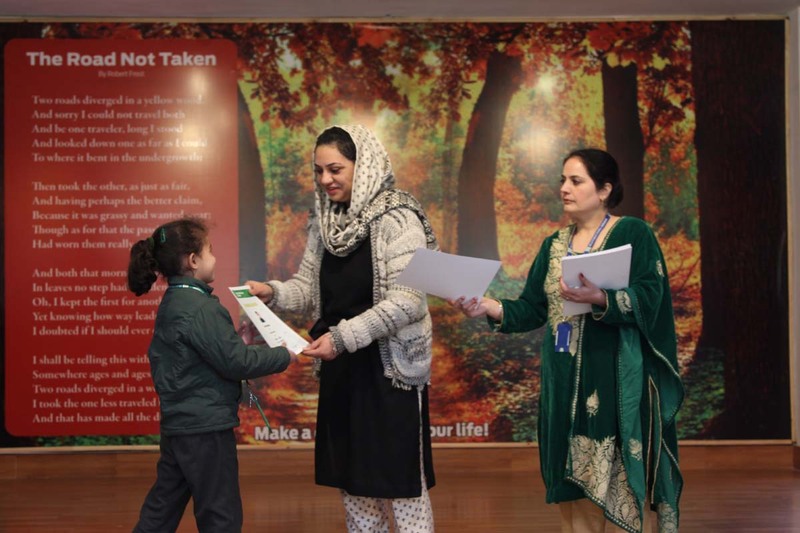 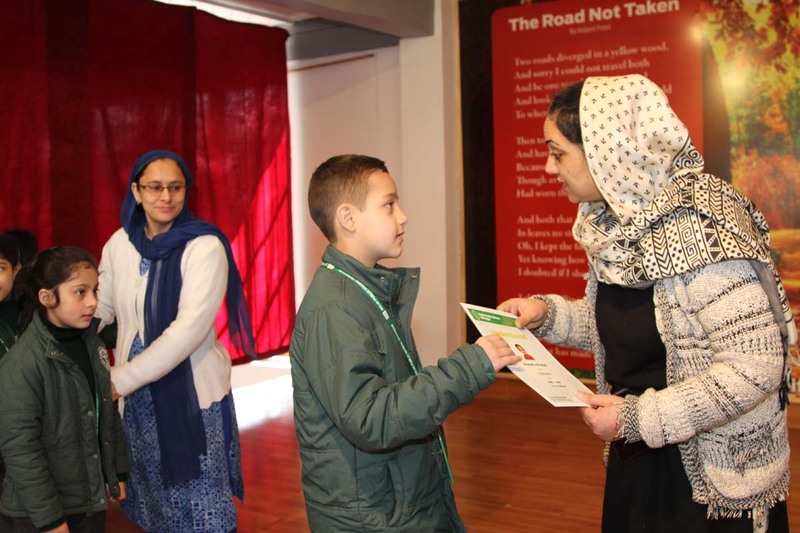 The ceremony concluded with a vote of thanks delivered by the in-charge of class 3rd Ms. Saika Bashir.